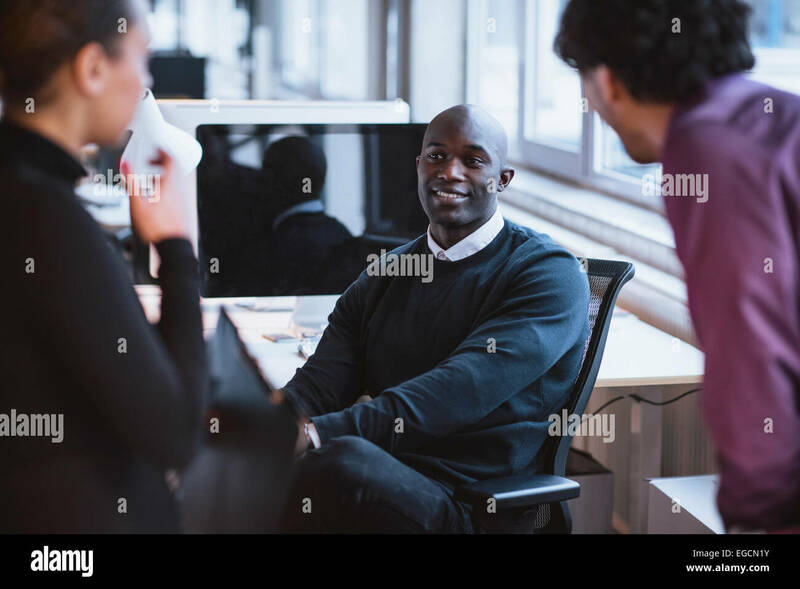 Image of young afro american man sitting at desk in office. 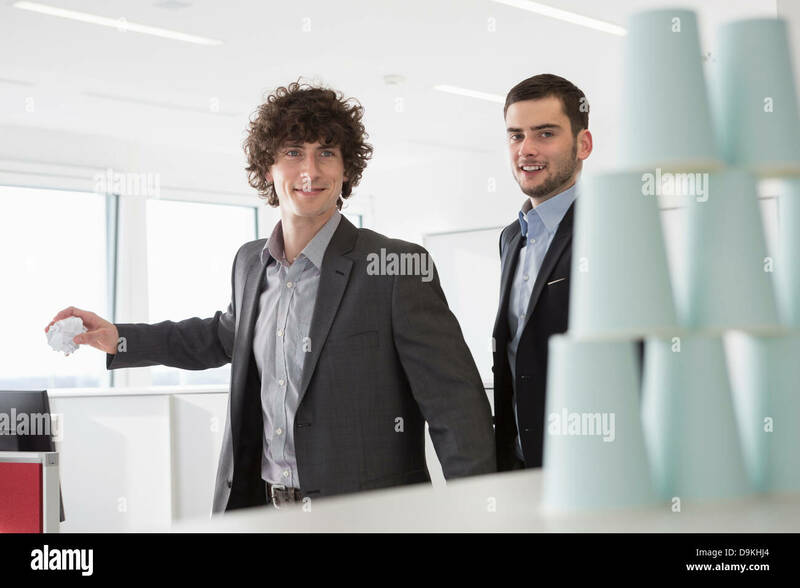 Young executives at work. 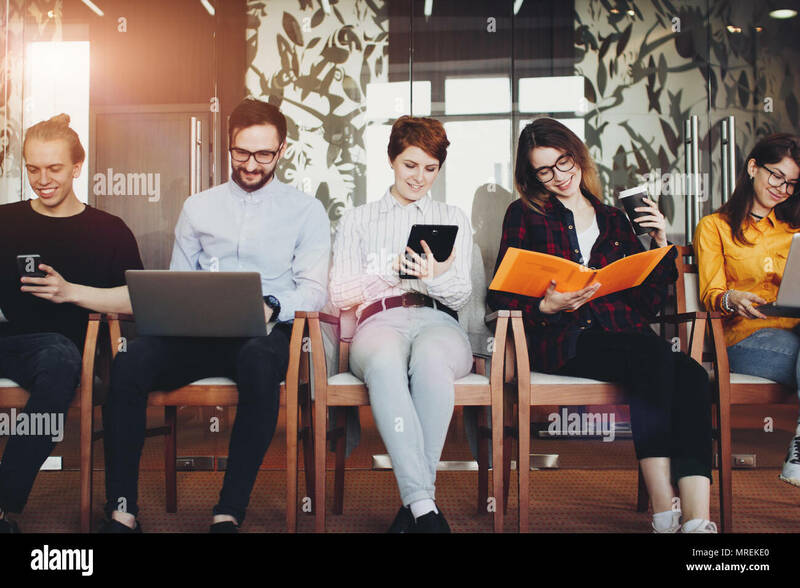 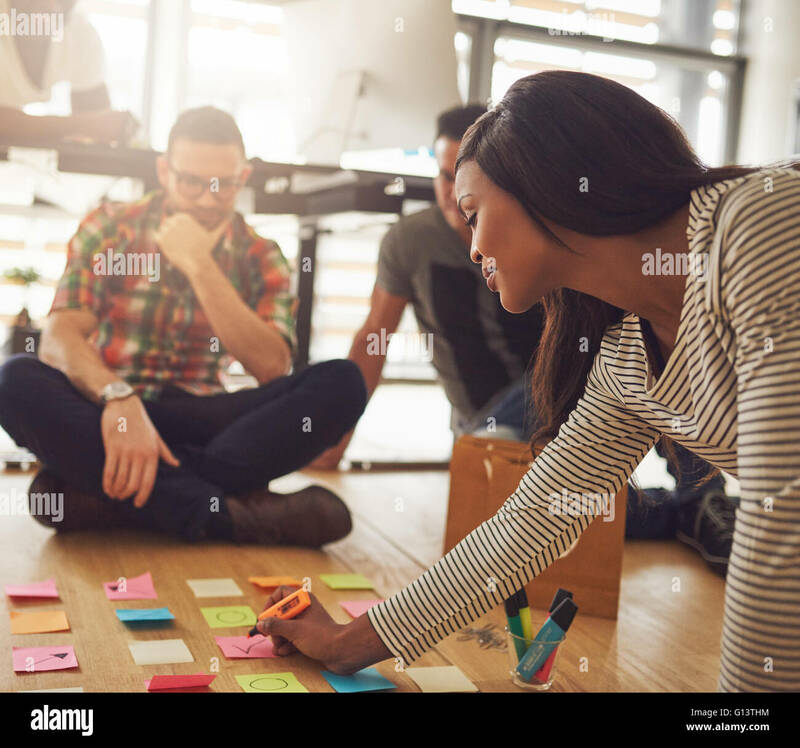 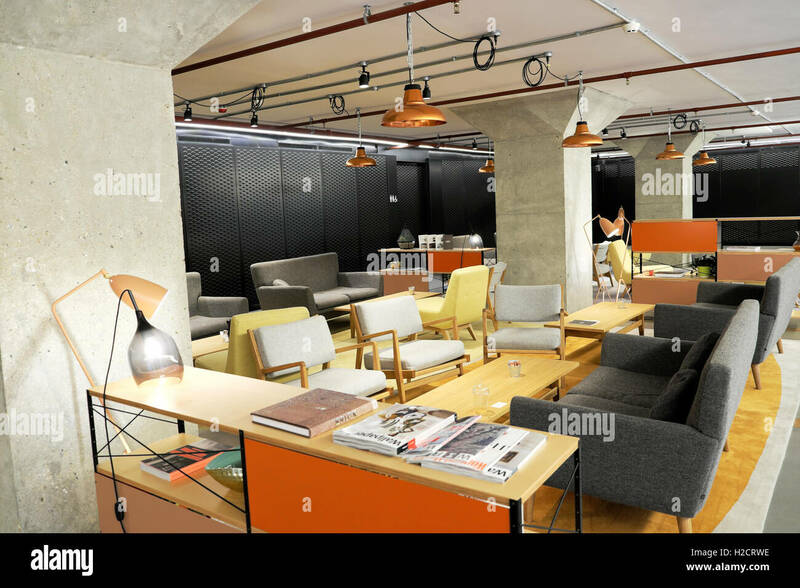 The modern cheerful group of office workers sitting and planning while the meeting. 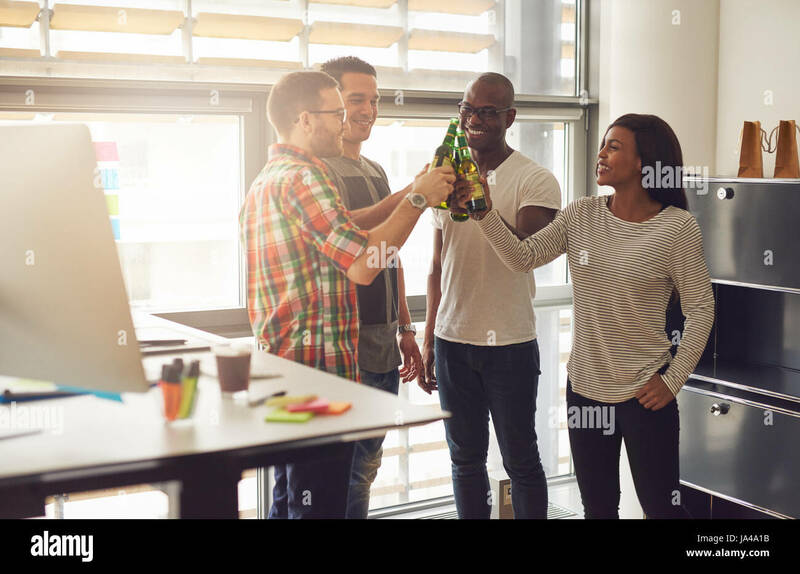 Smiling young group of office workers resting with the beer in the office. 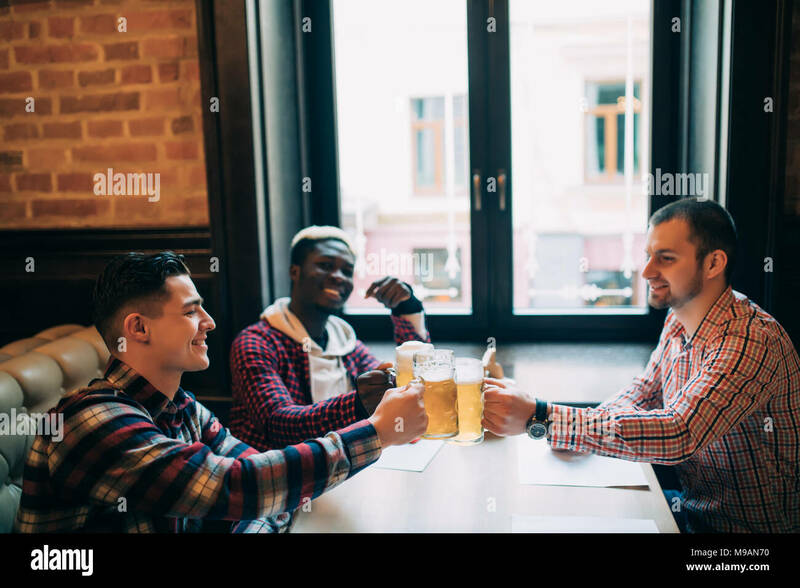 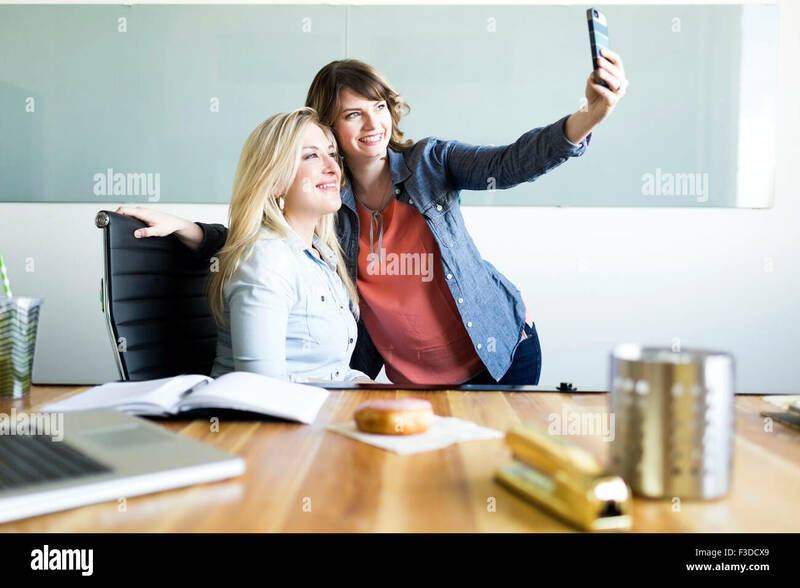 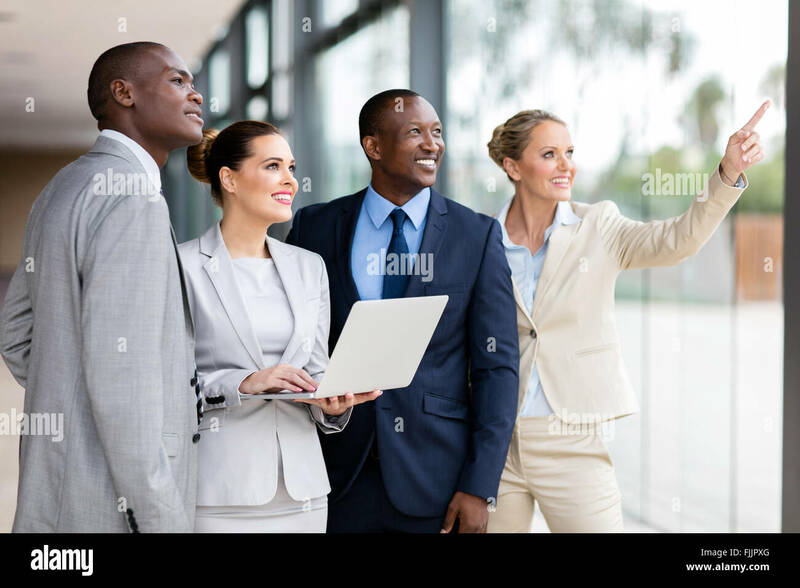 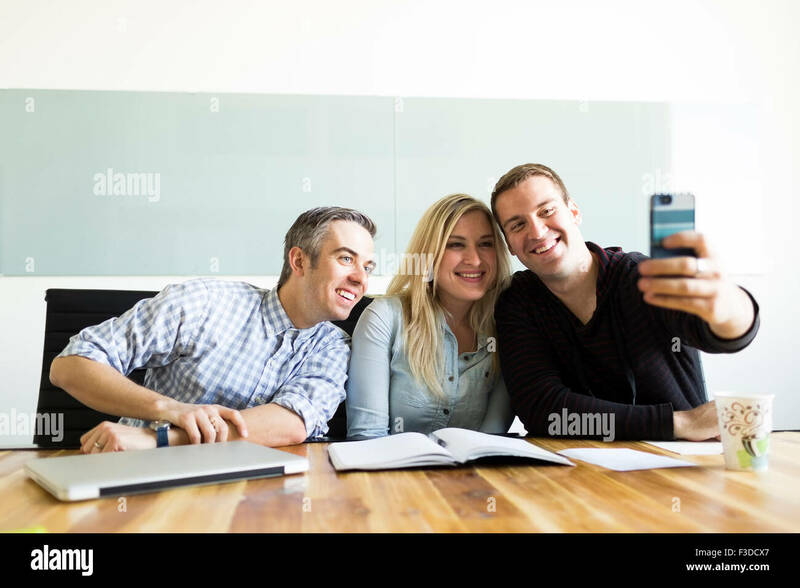 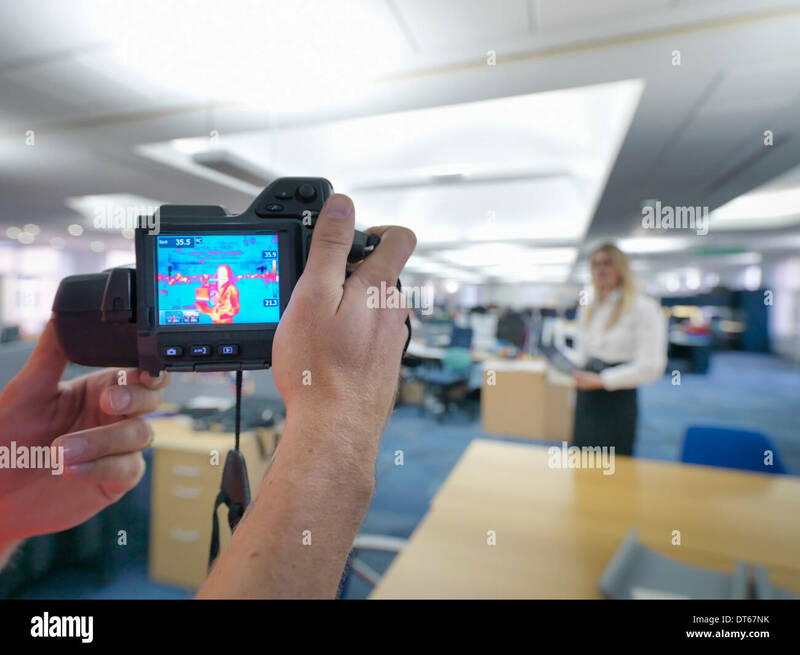 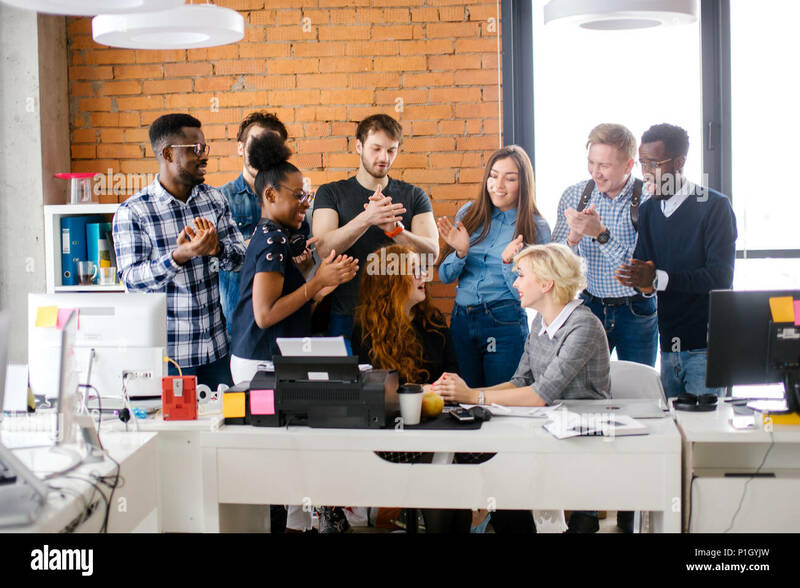 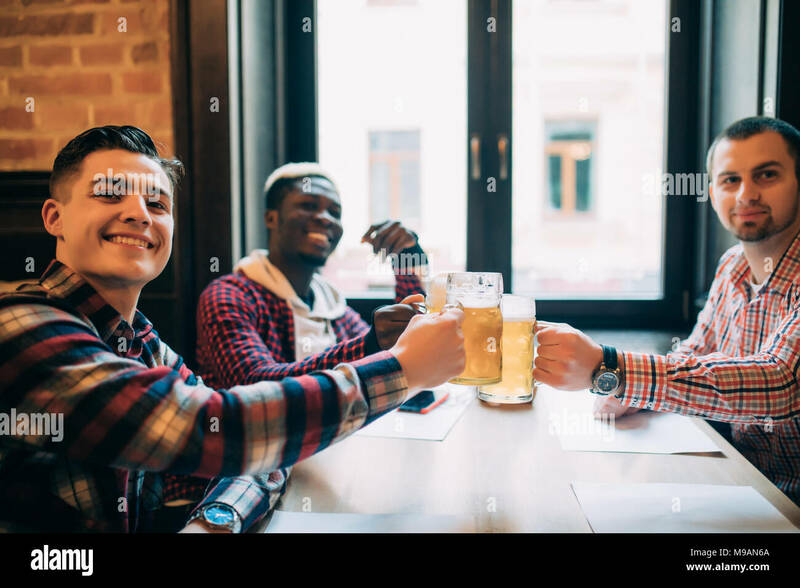 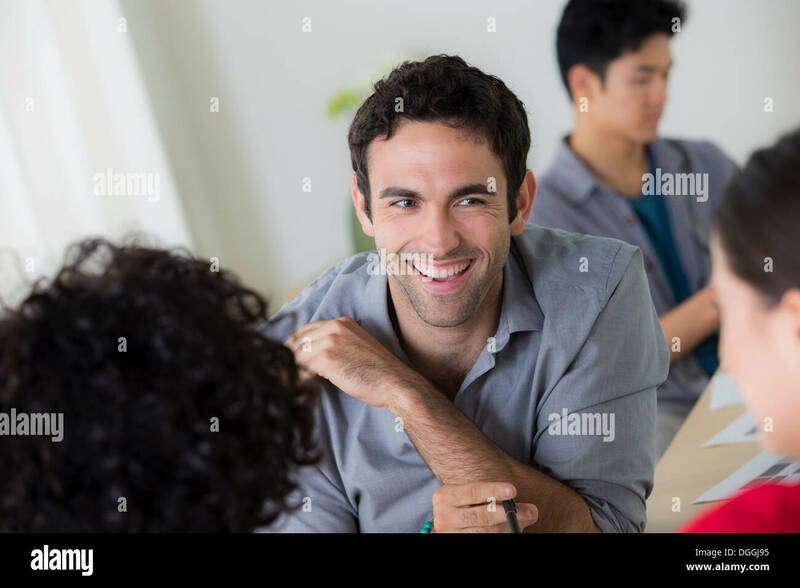 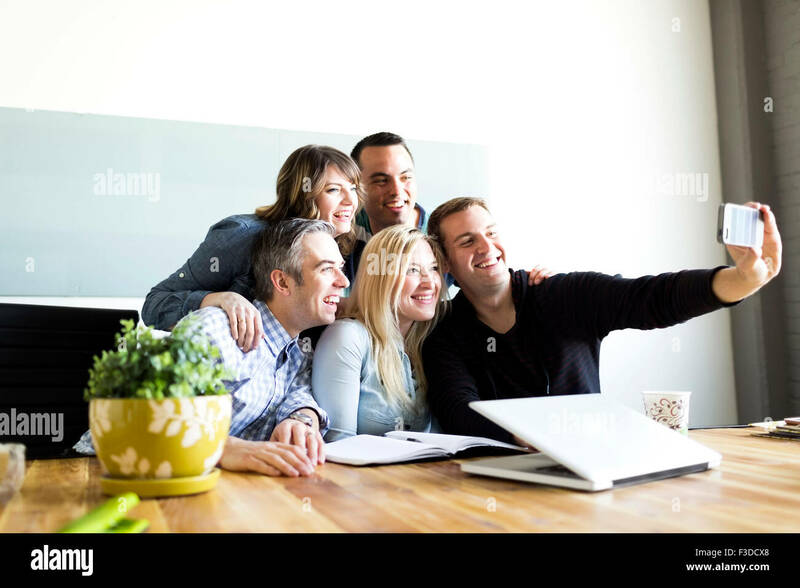 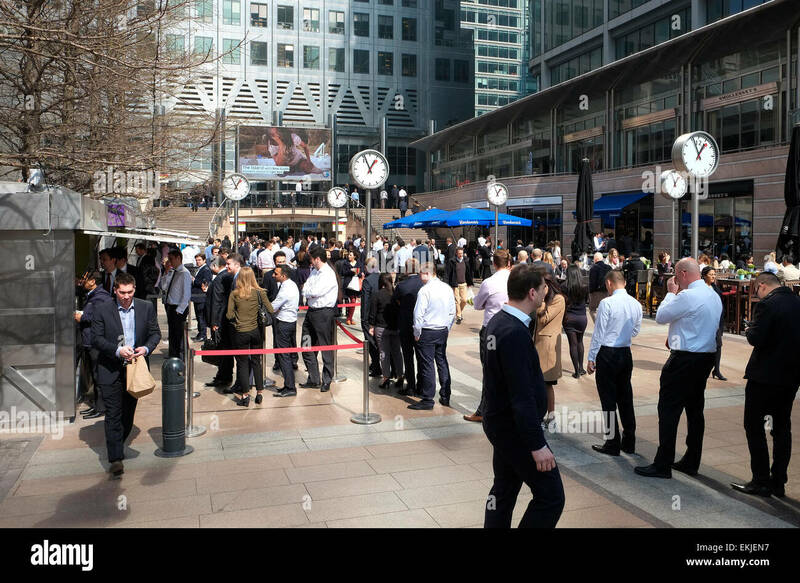 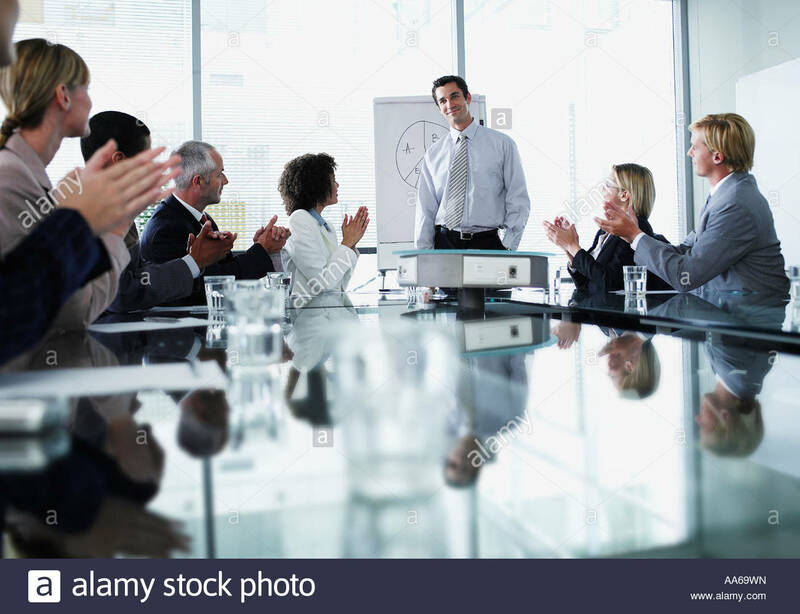 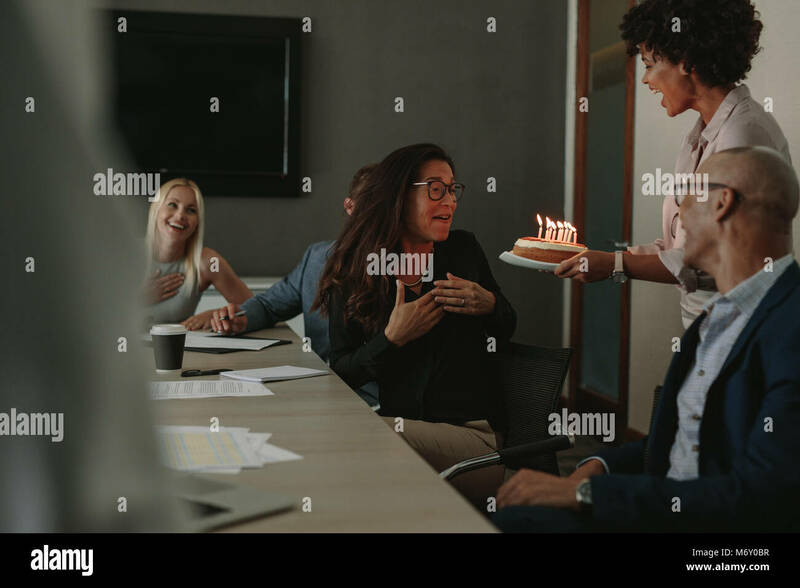 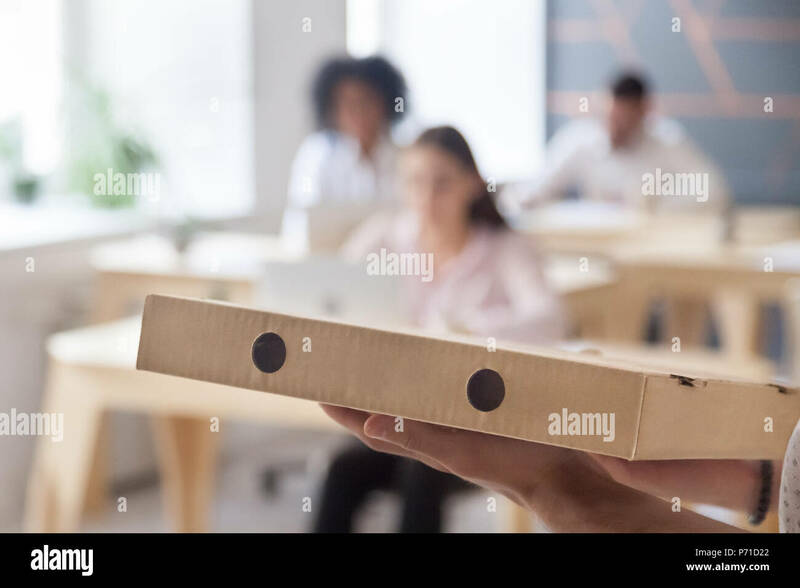 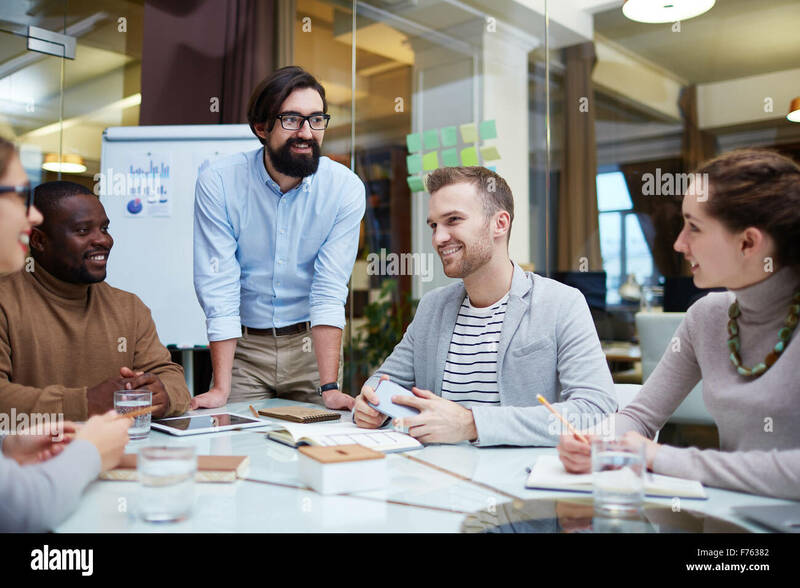 Group of happy young office workers clinking with beer at pub, looking at each other, smiling. 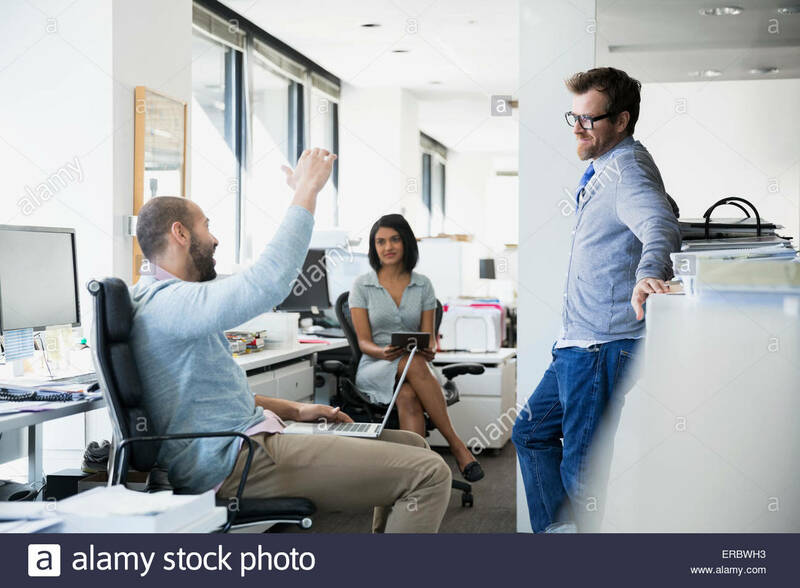 Shot of coworkers discussing in meeting room at creative office. 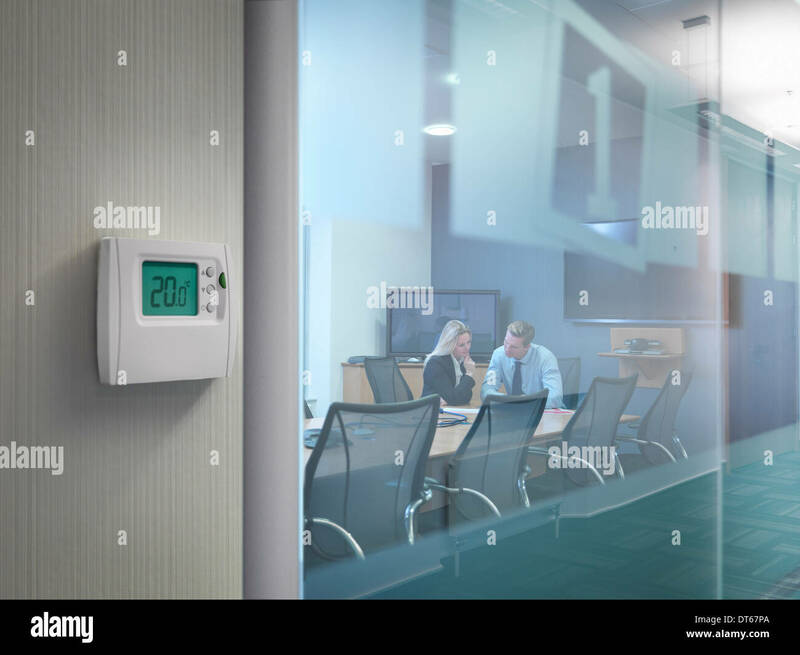 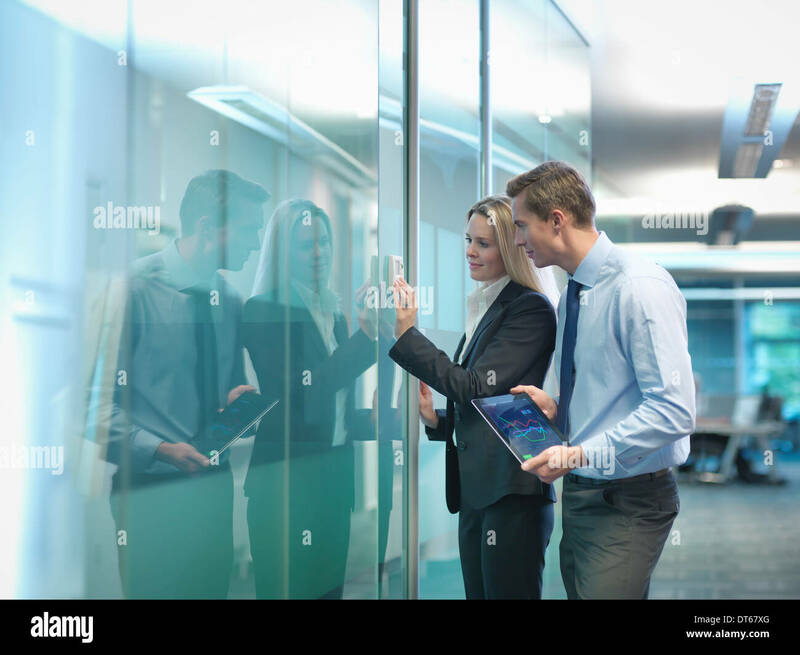 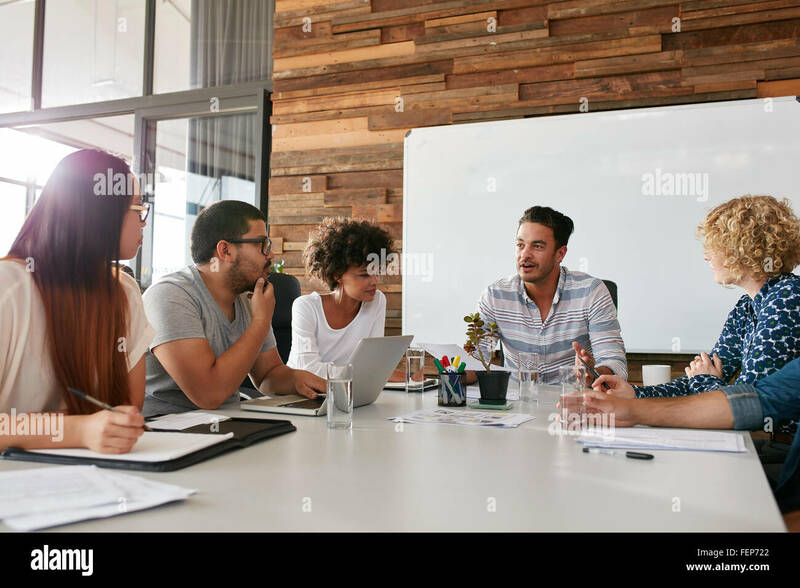 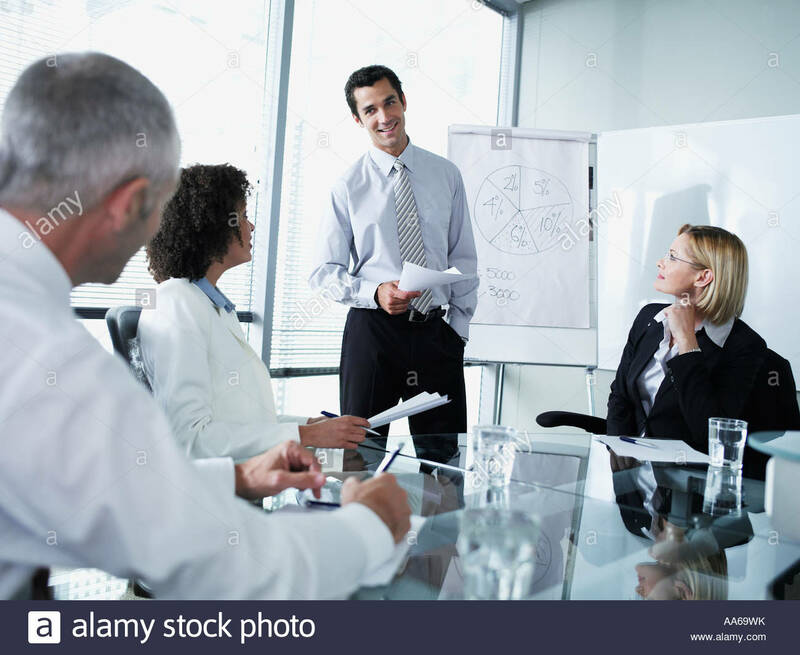 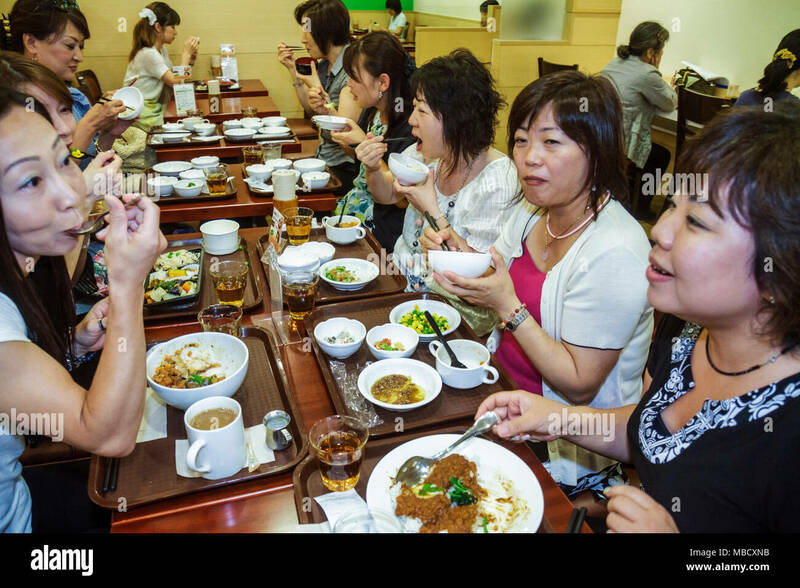 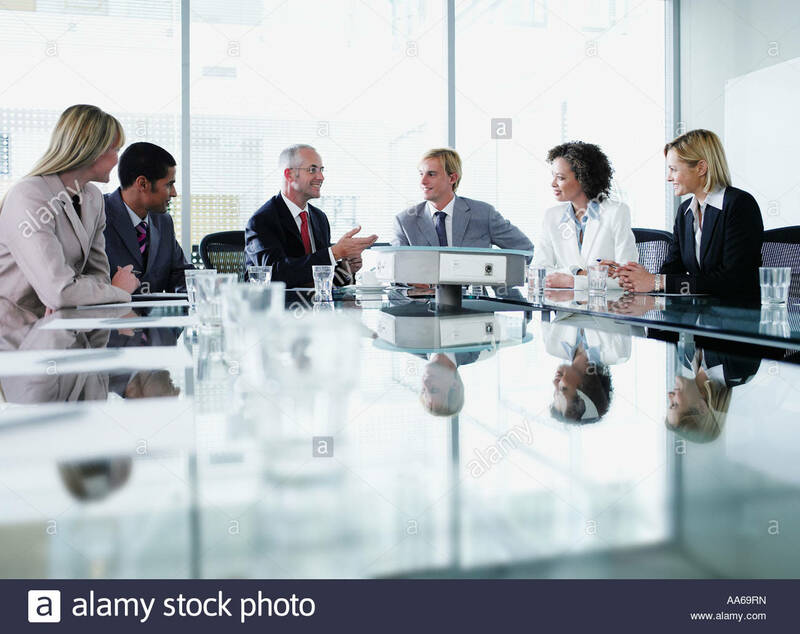 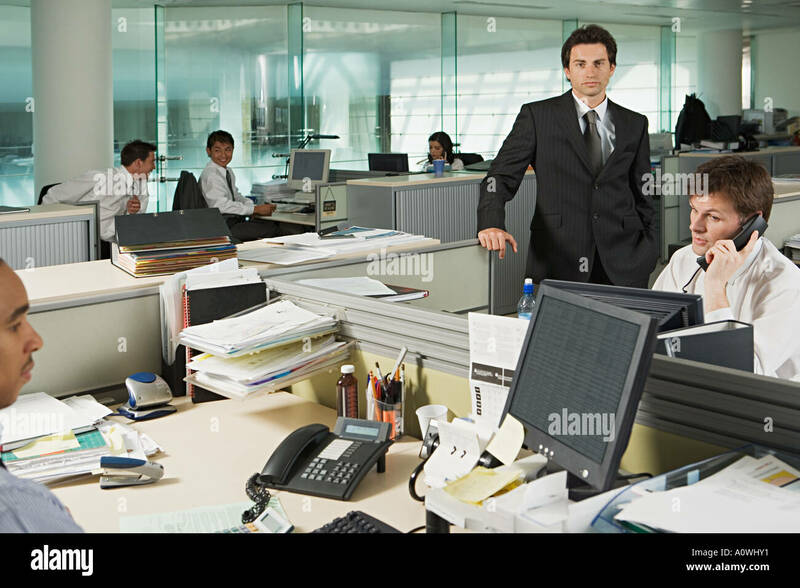 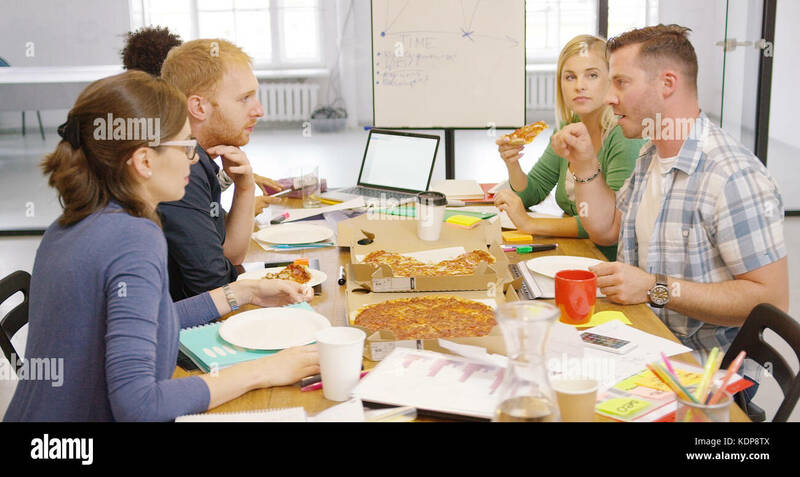 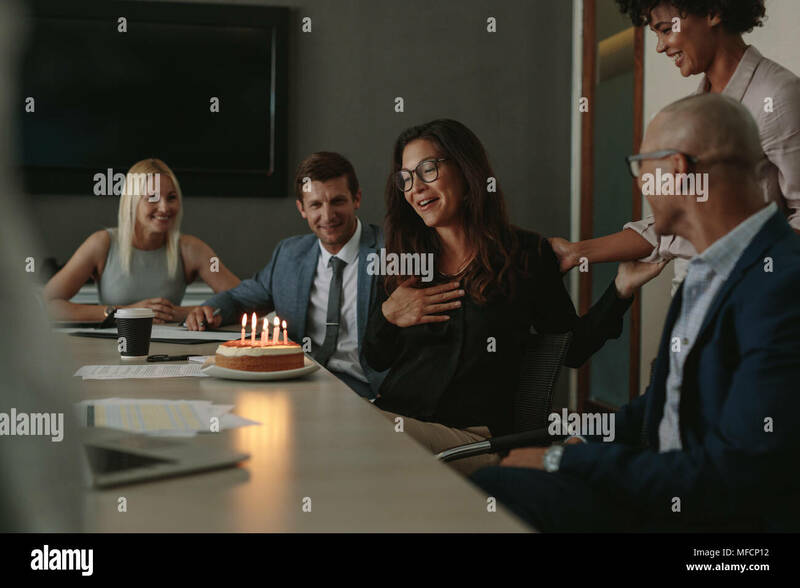 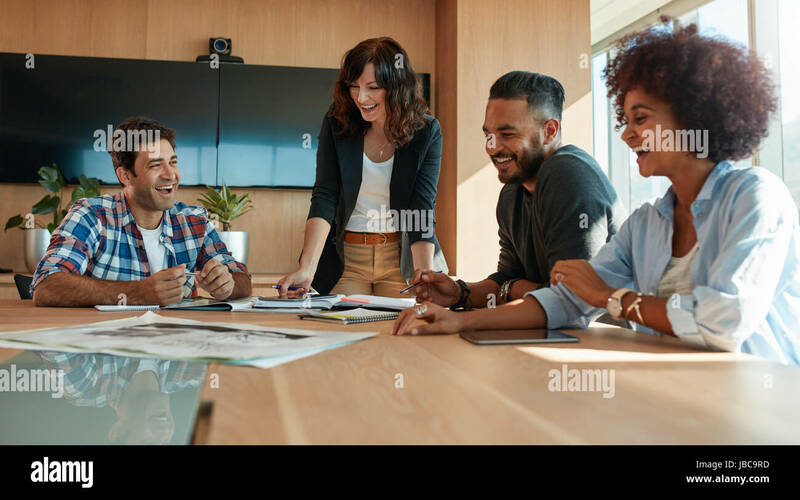 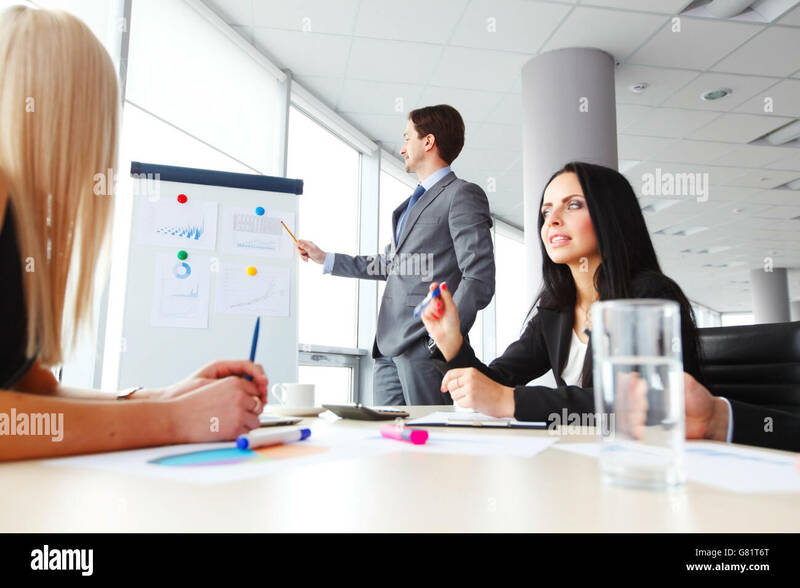 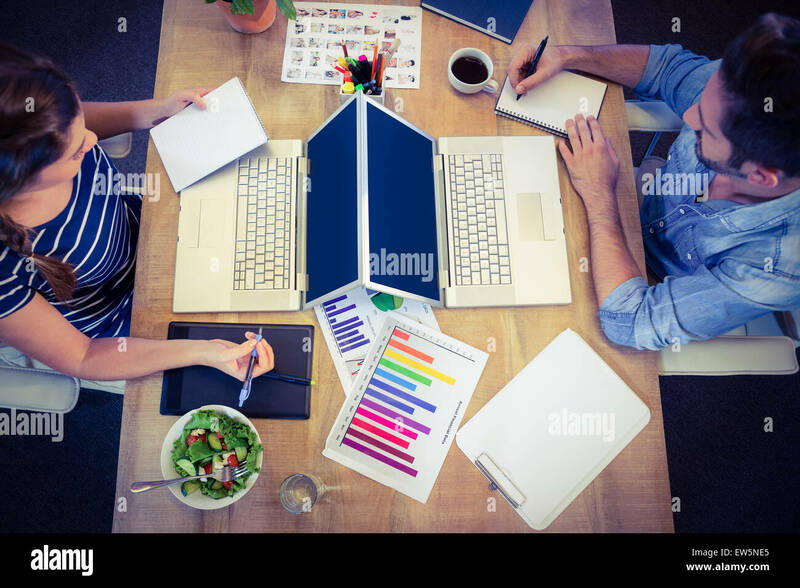 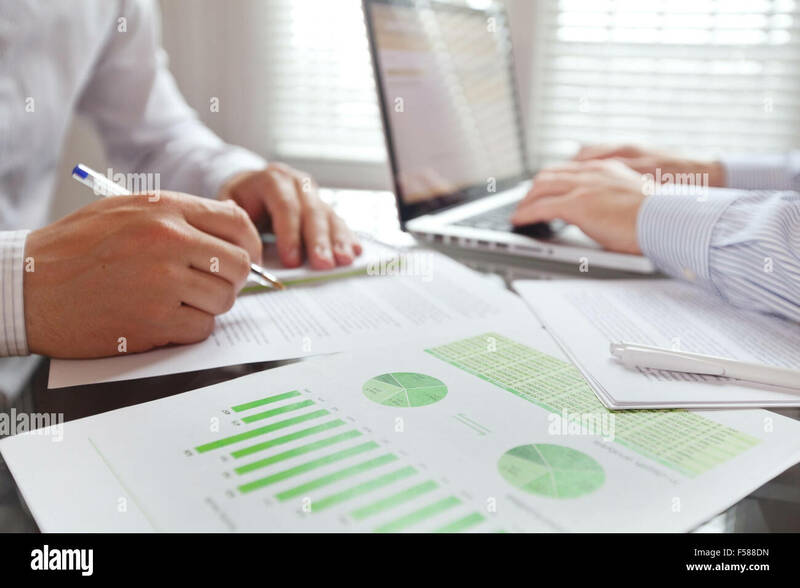 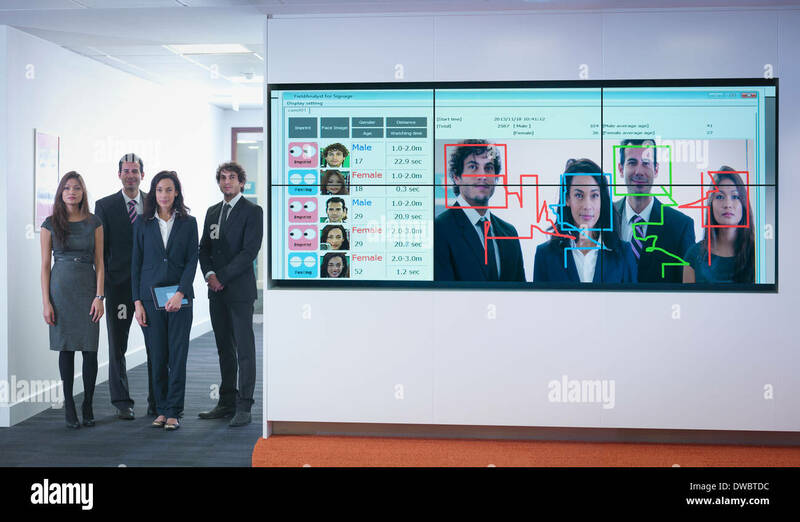 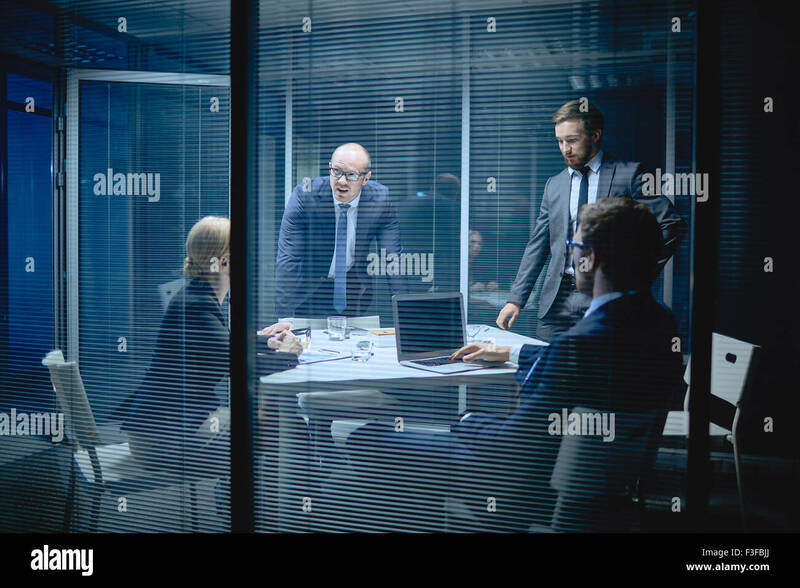 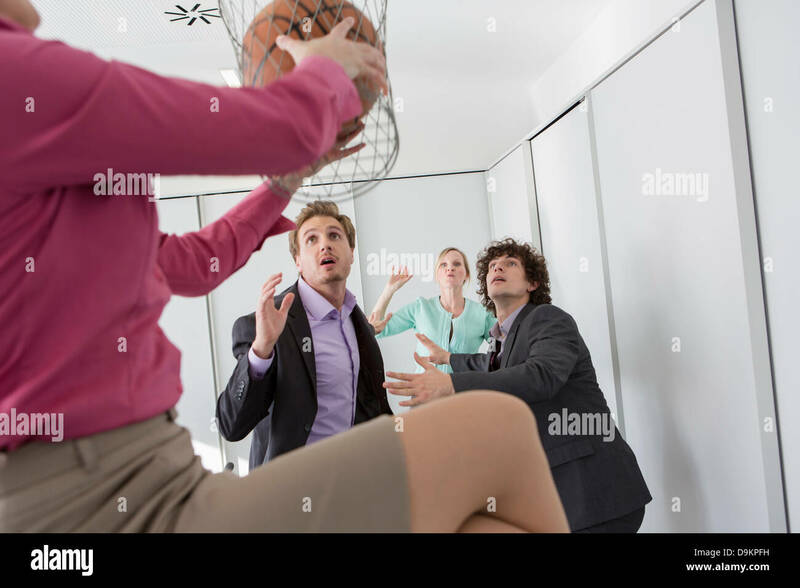 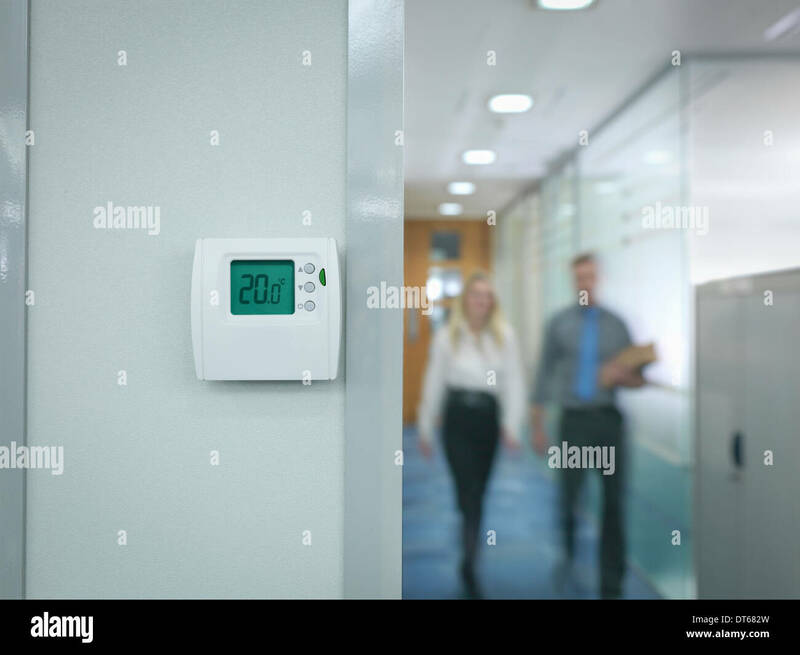 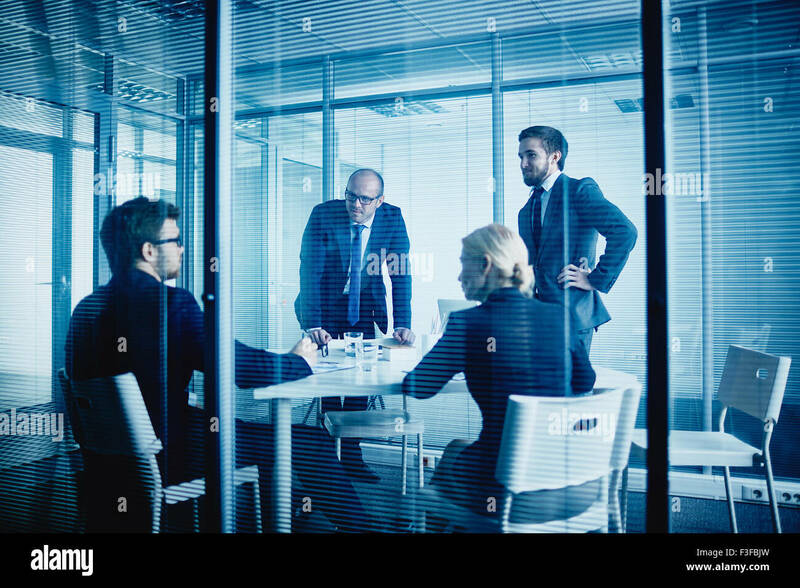 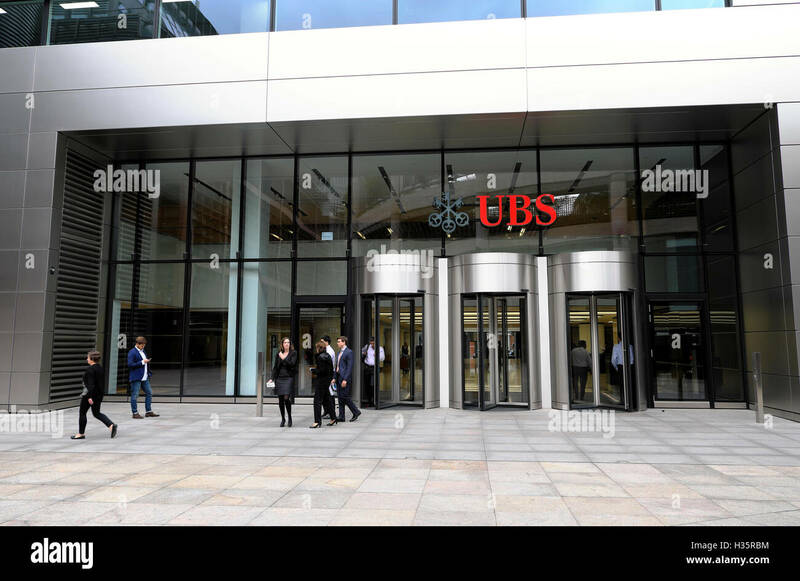 Office workers discussing new business plan together in board room. 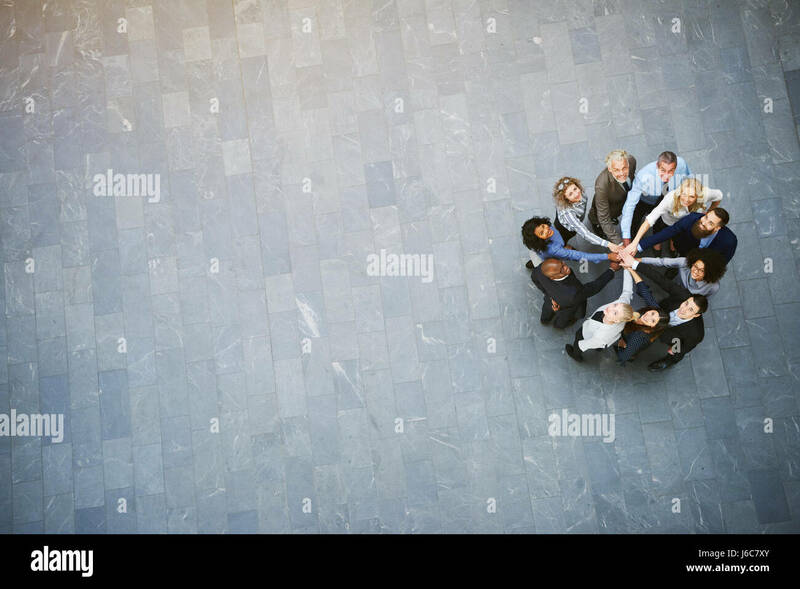 From above cheerful black and white office workers standing in hall with hands stacked during teambuilding. 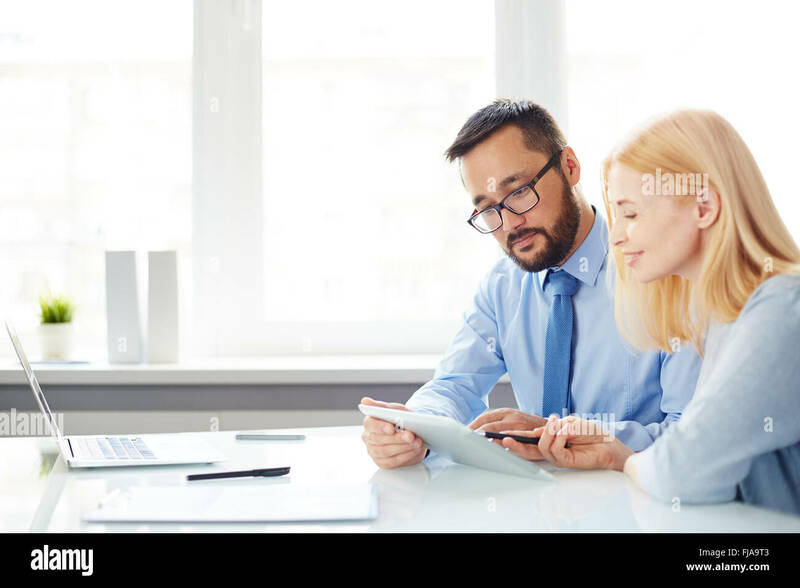 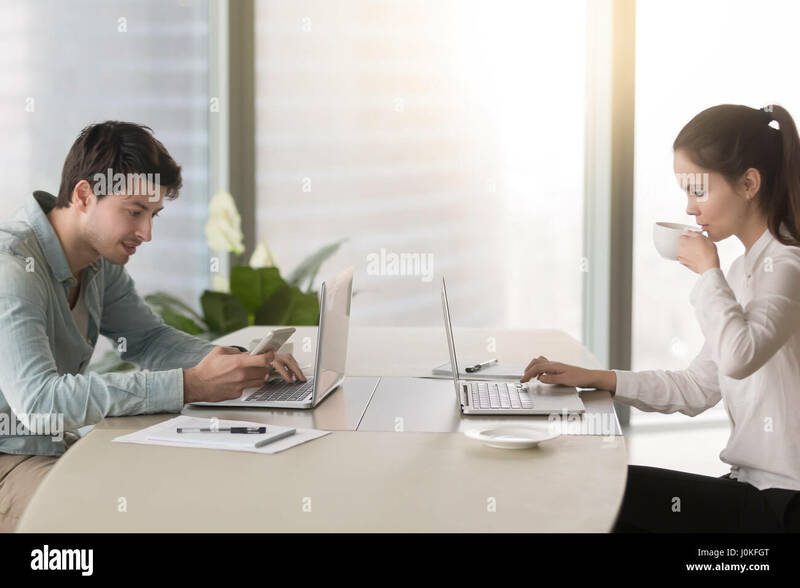 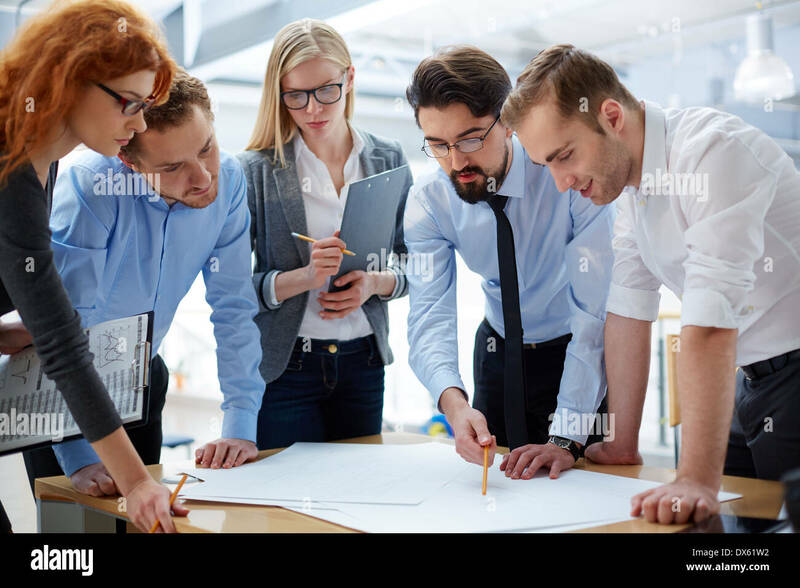 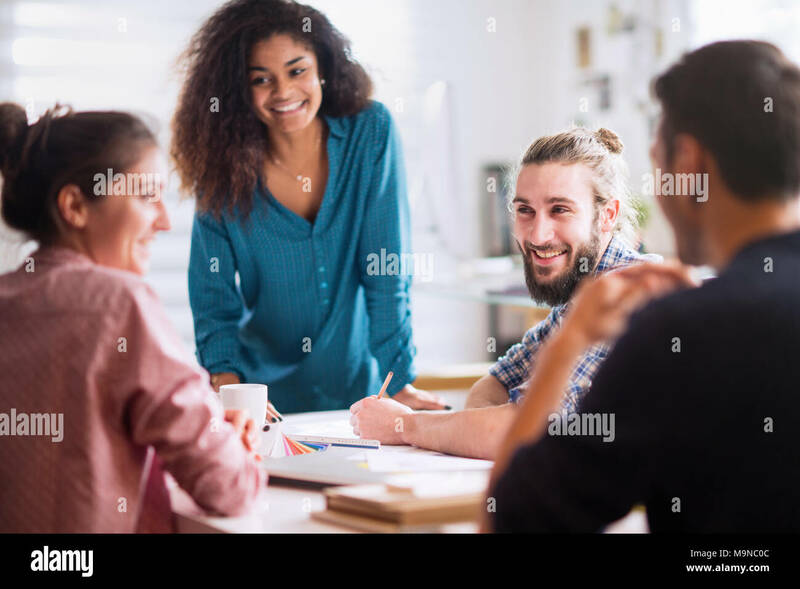 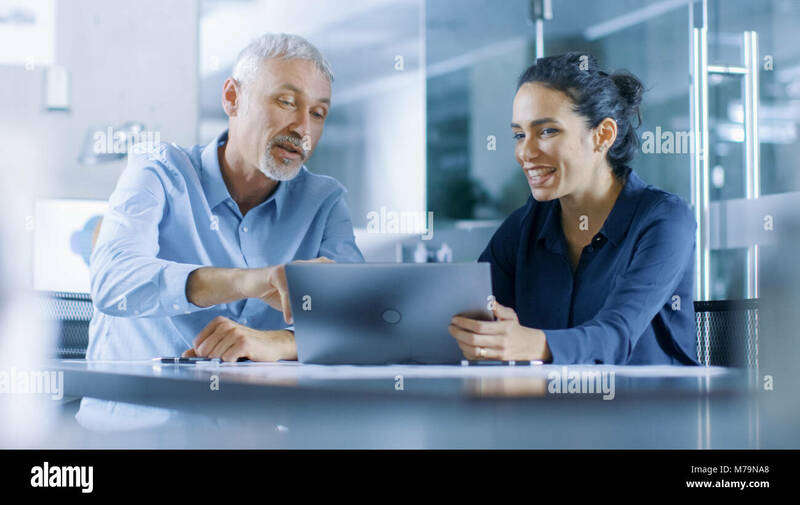 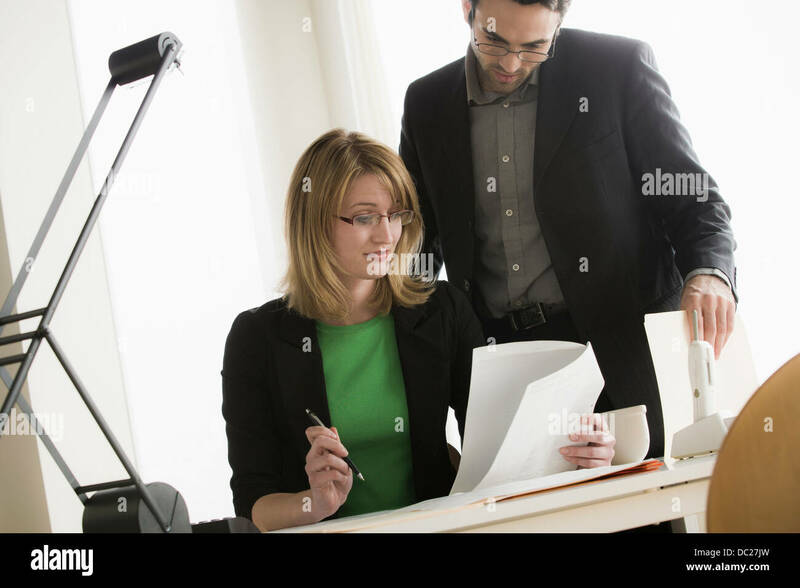 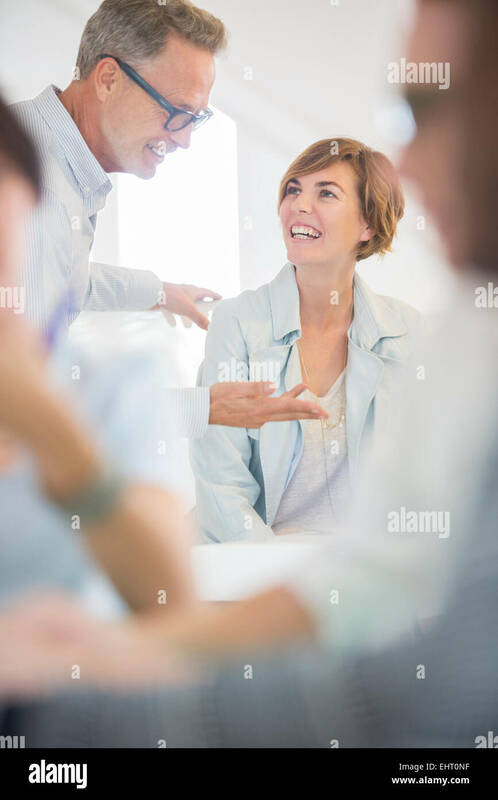 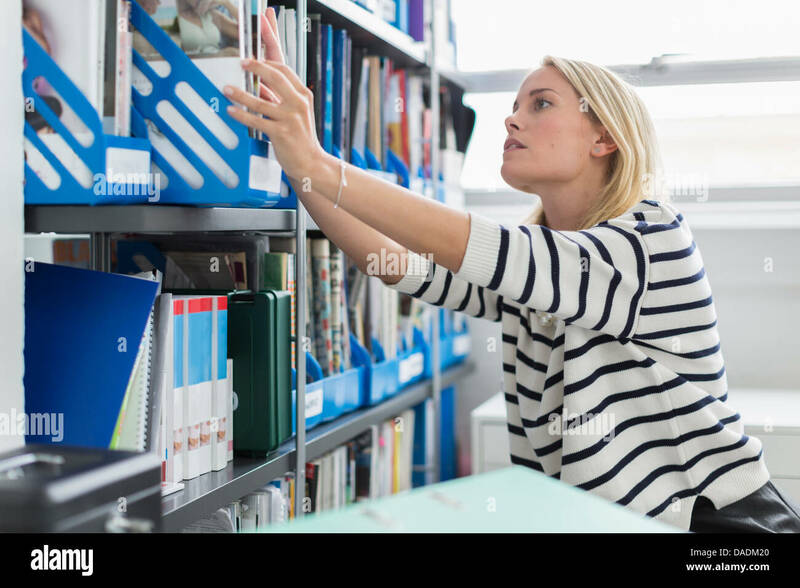 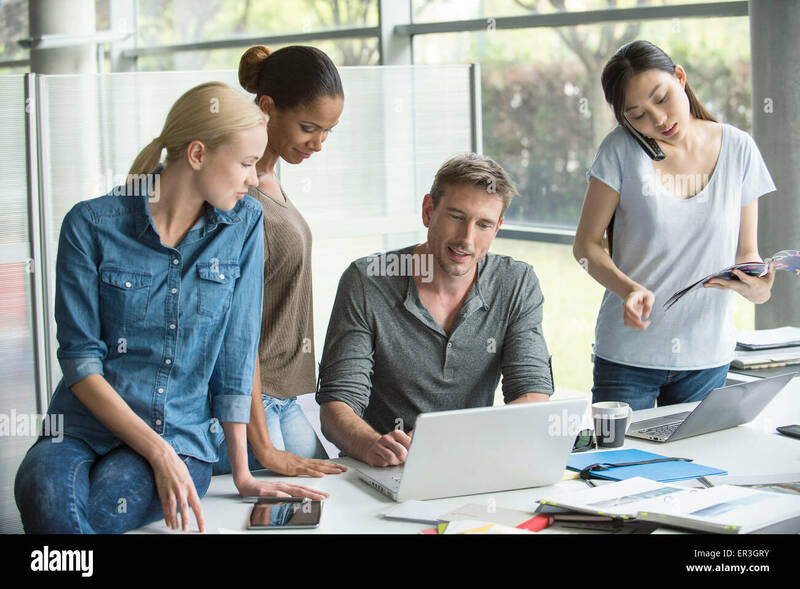 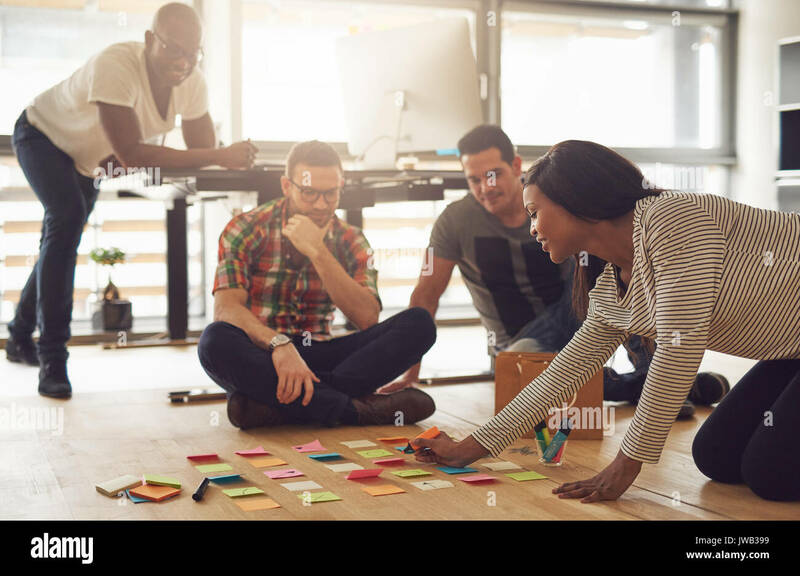 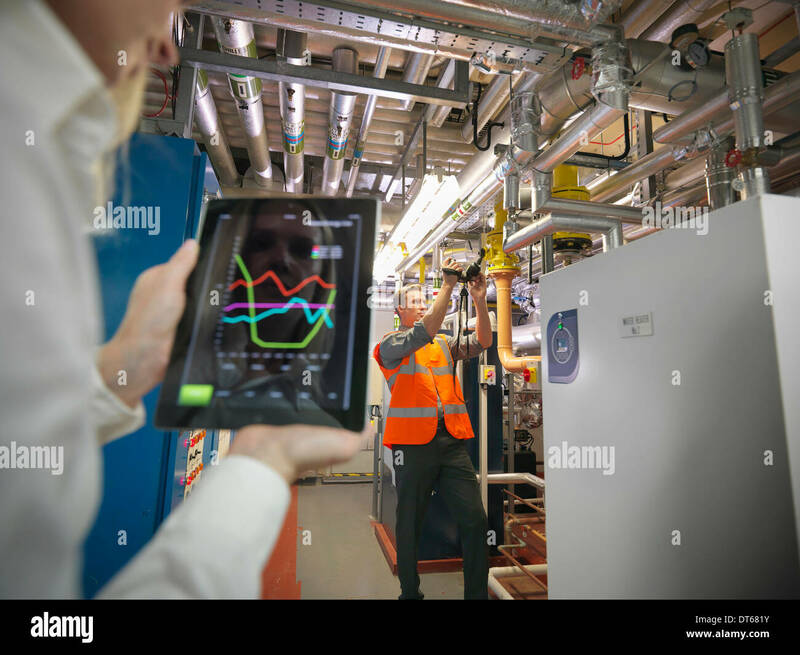 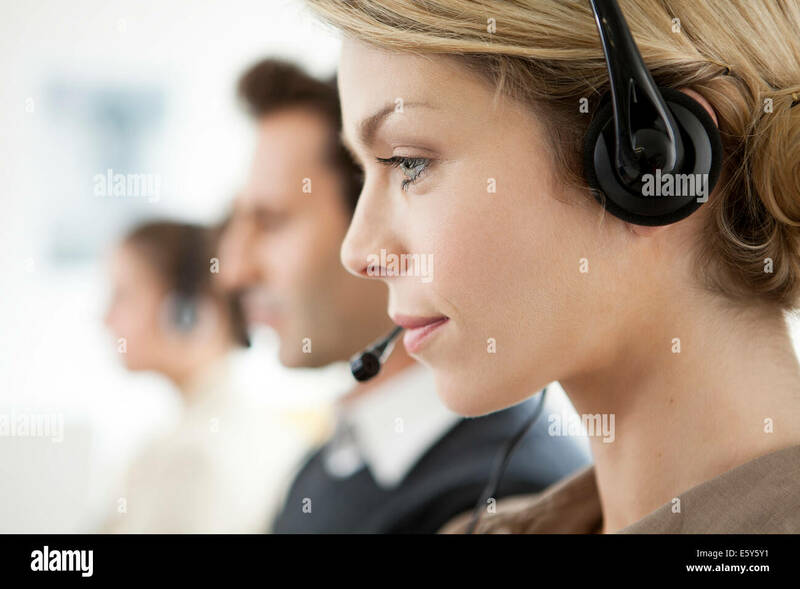 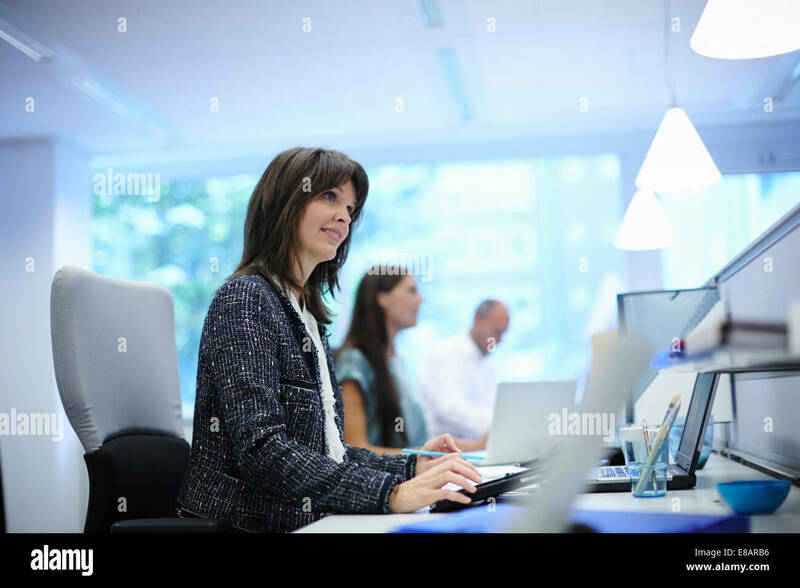 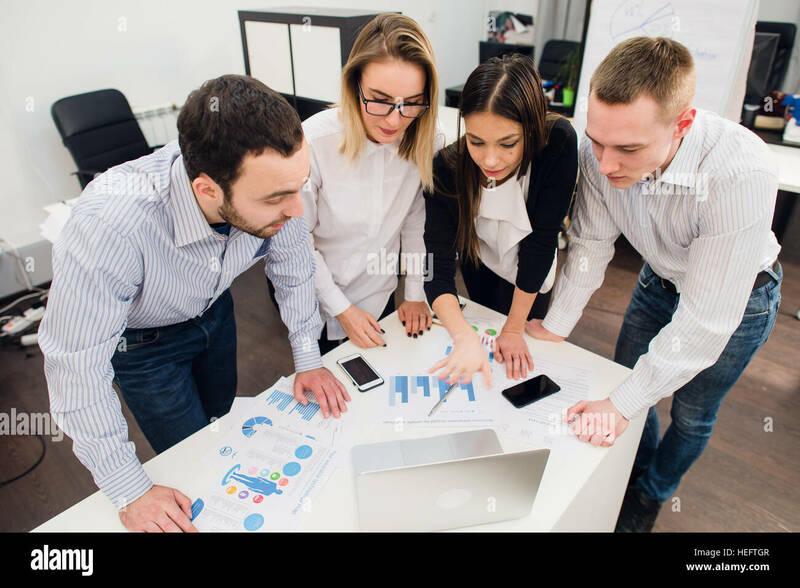 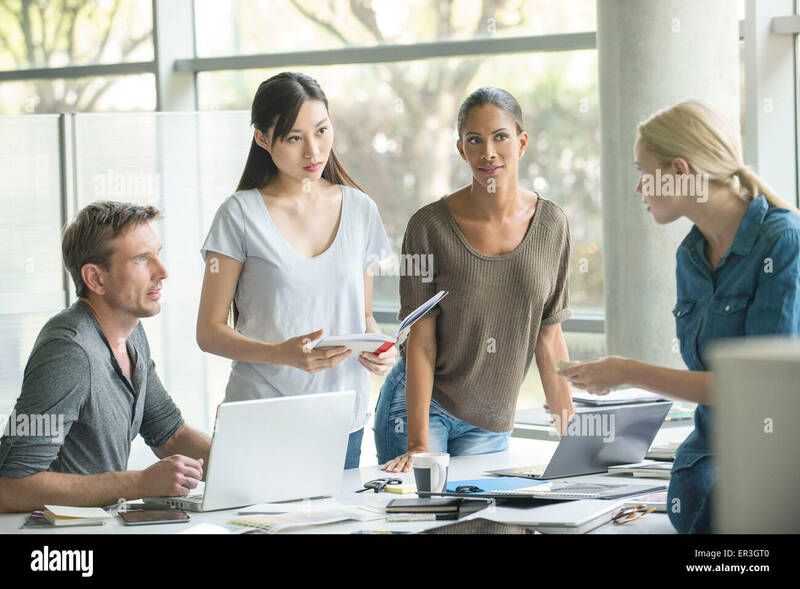 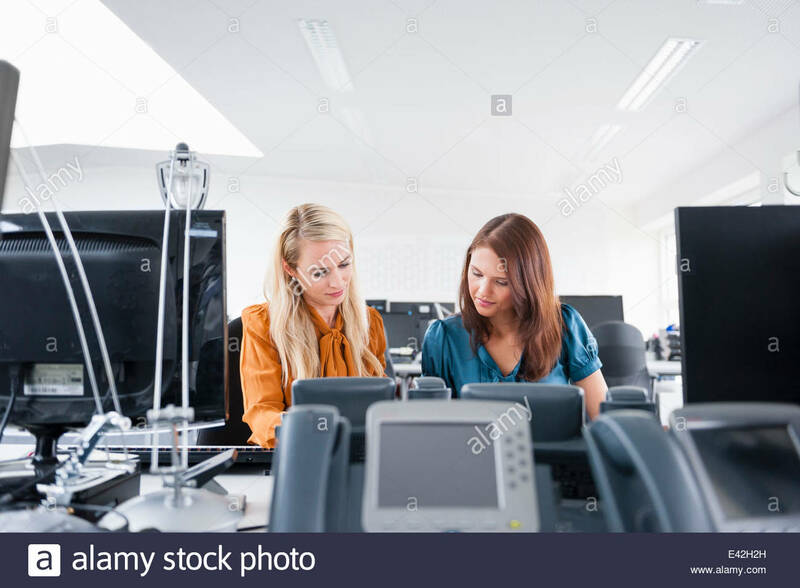 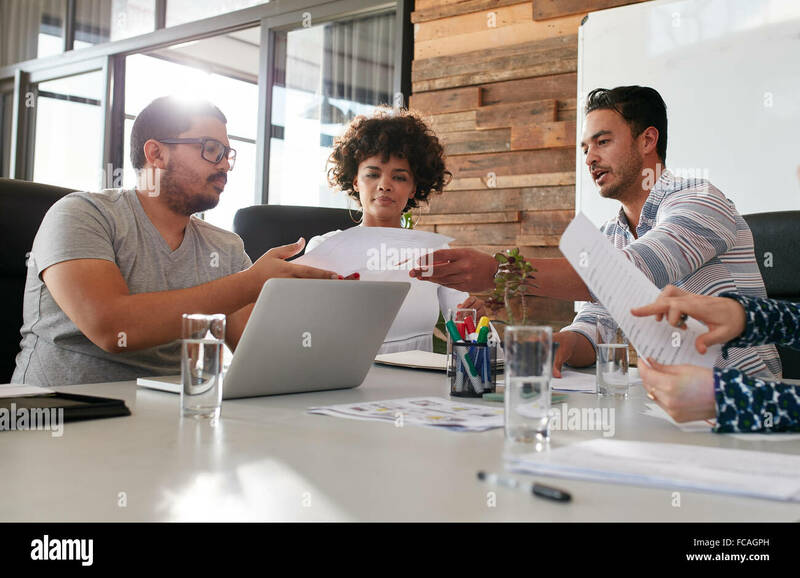 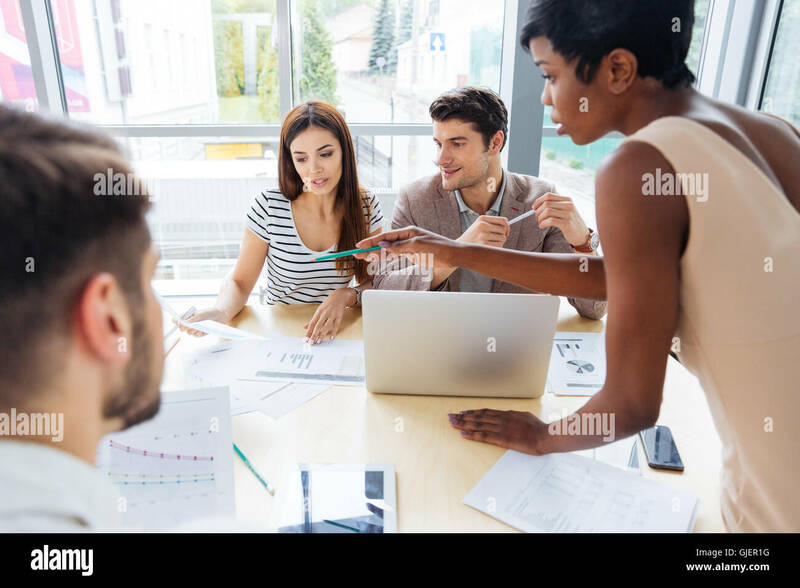 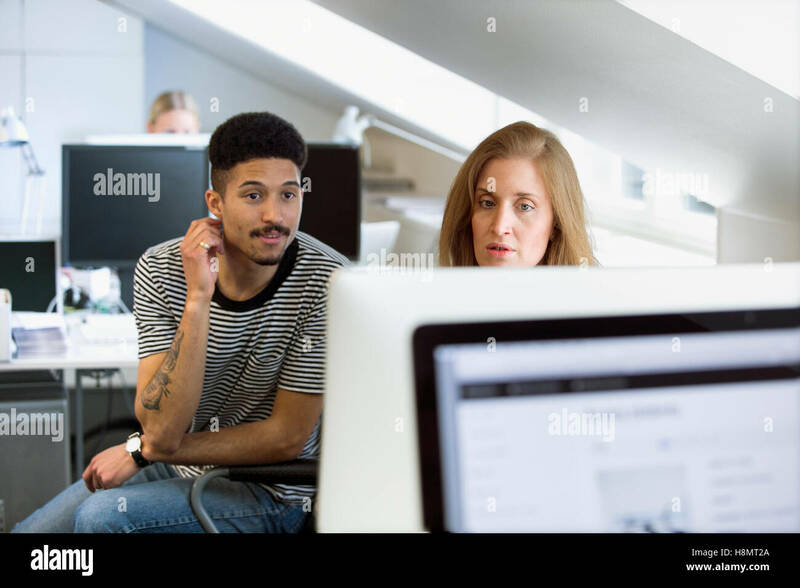 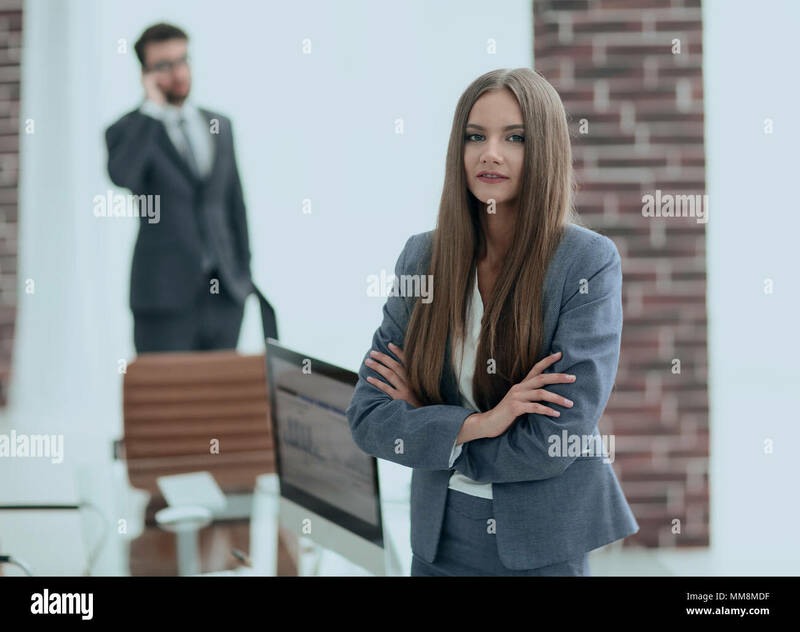 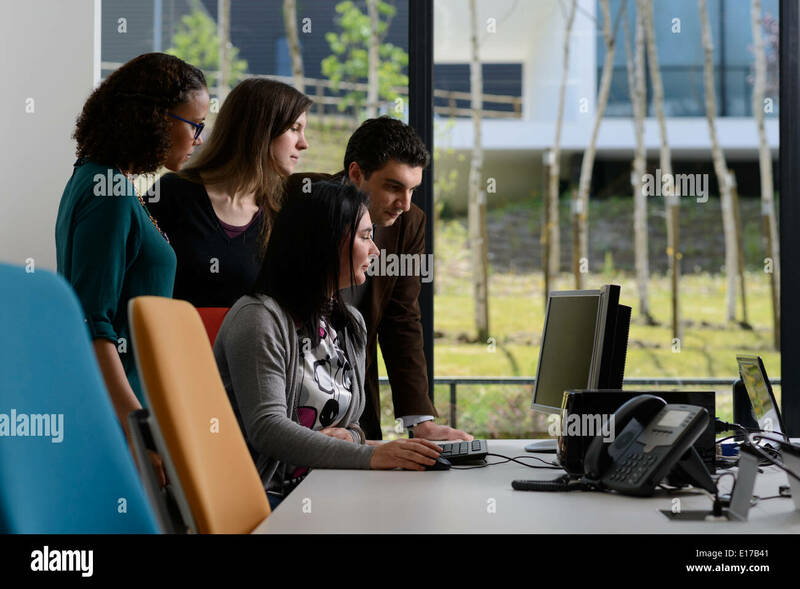 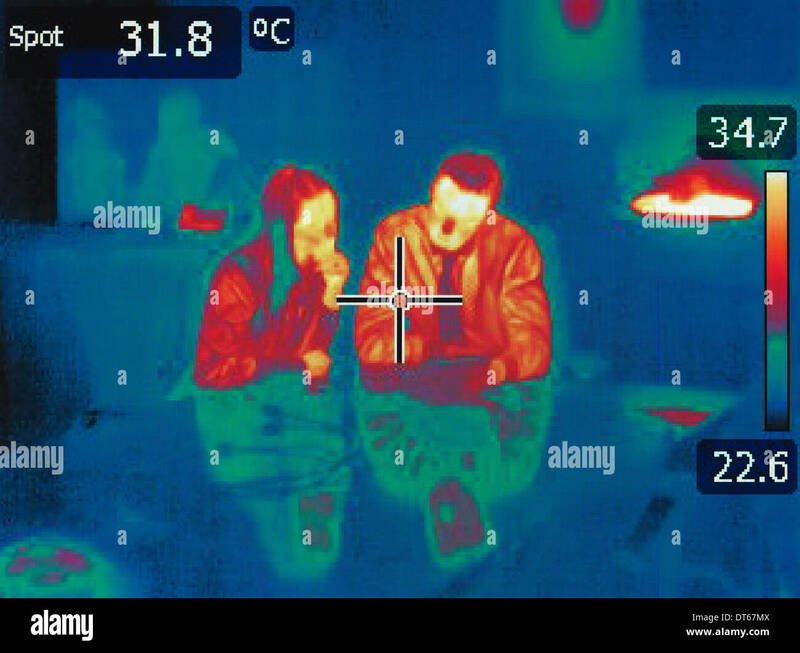 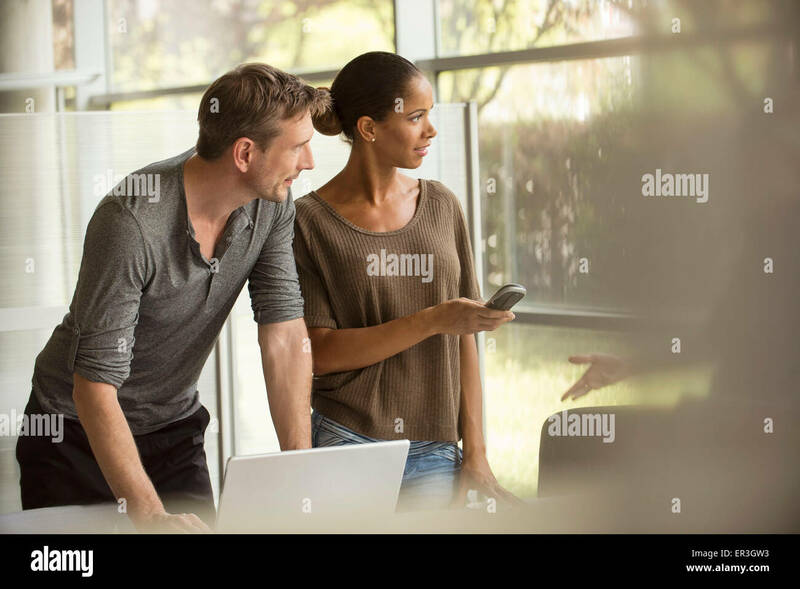 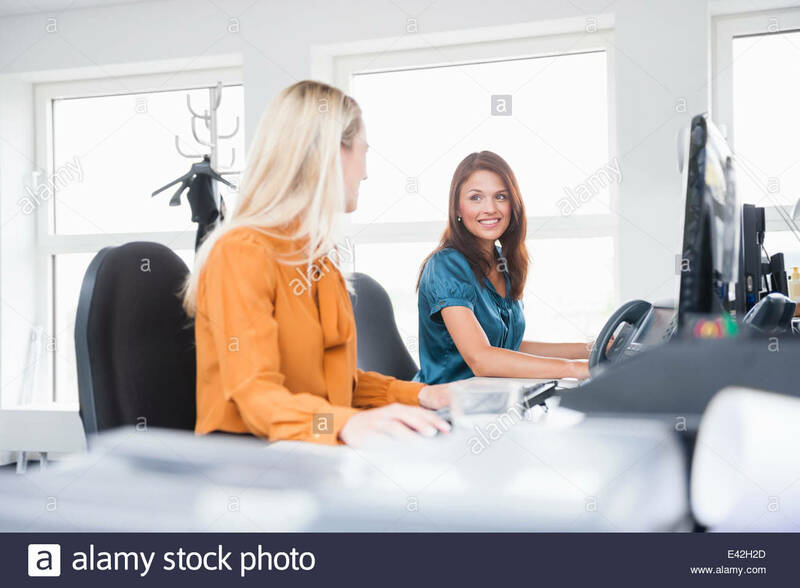 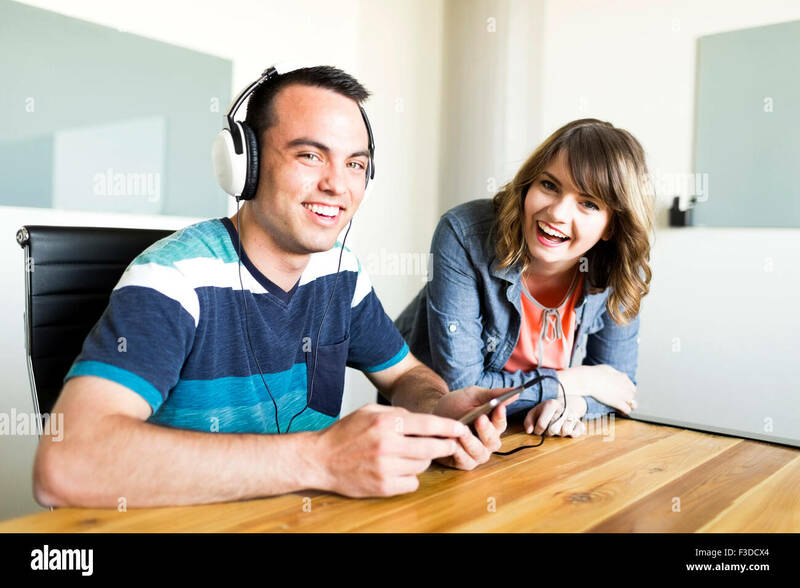 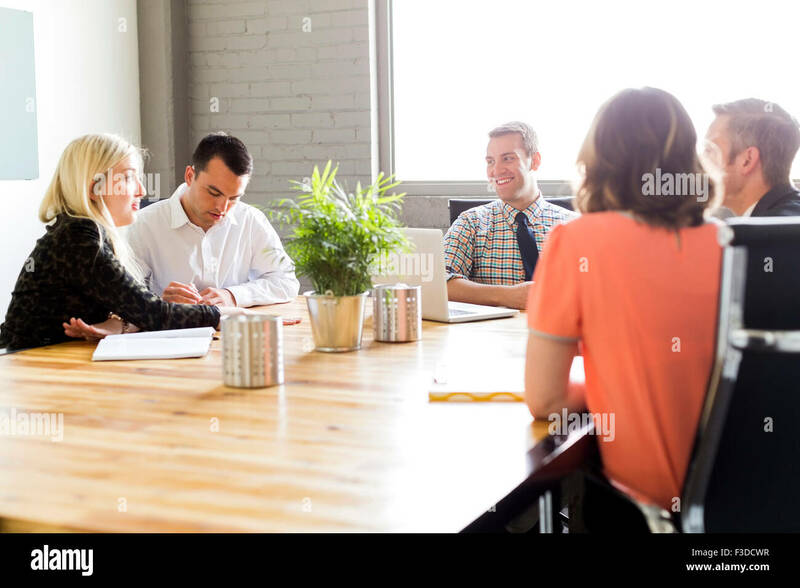 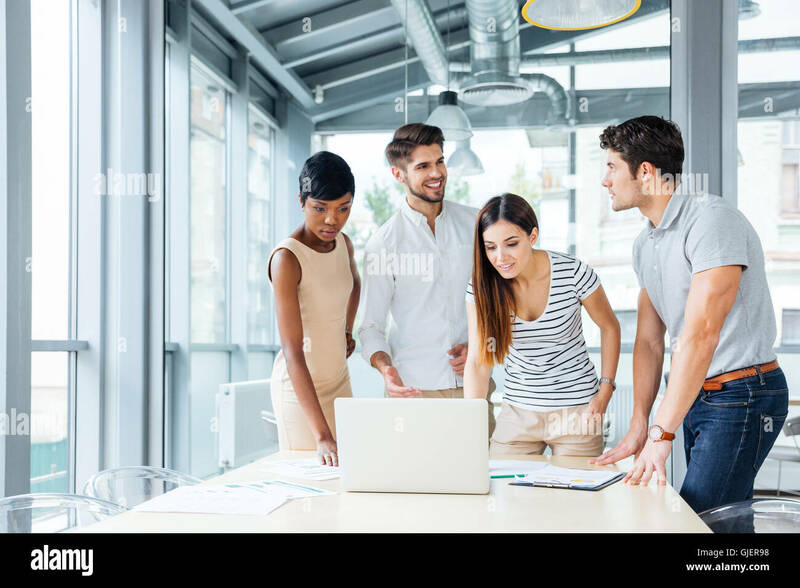 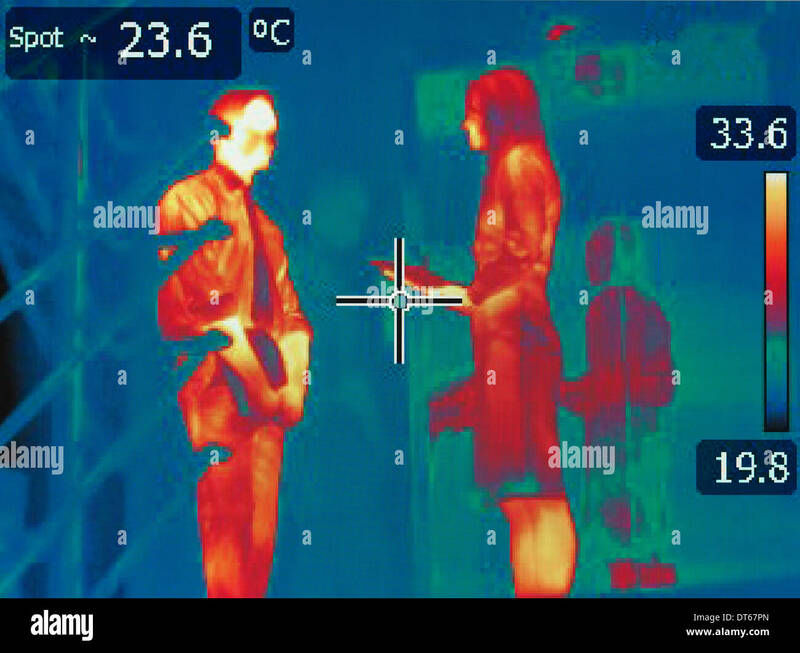 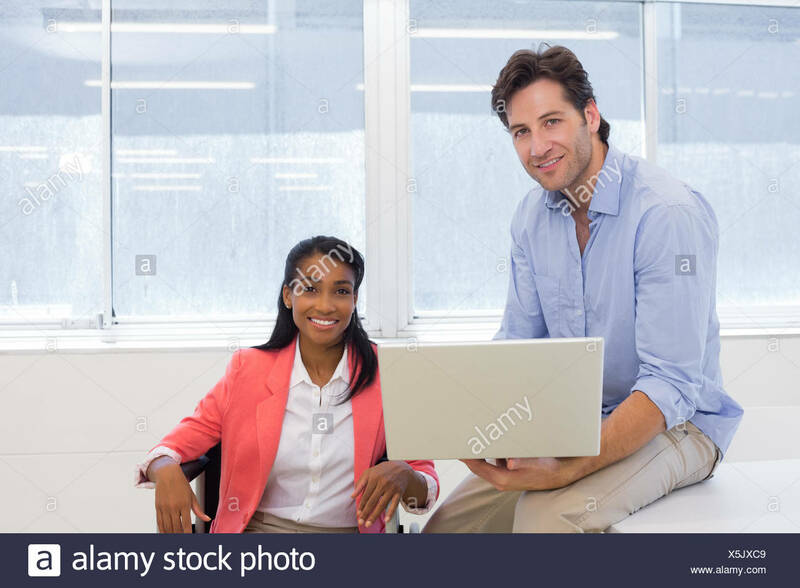 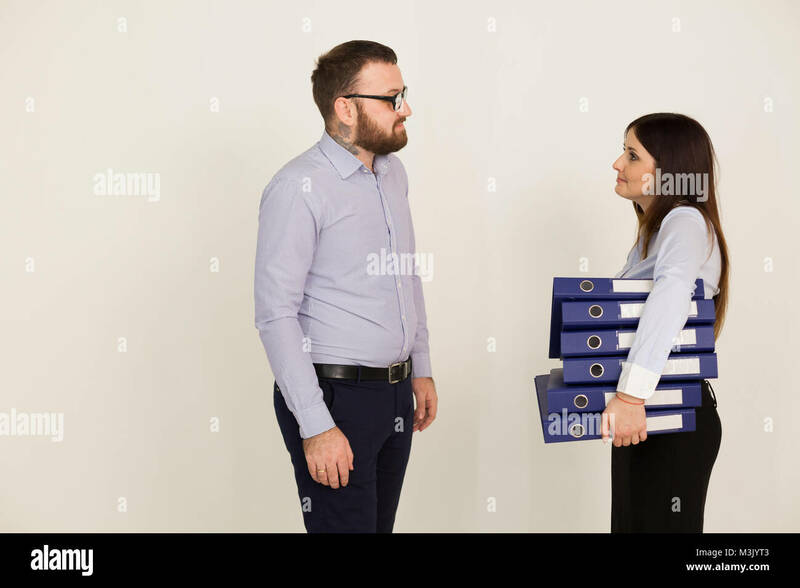 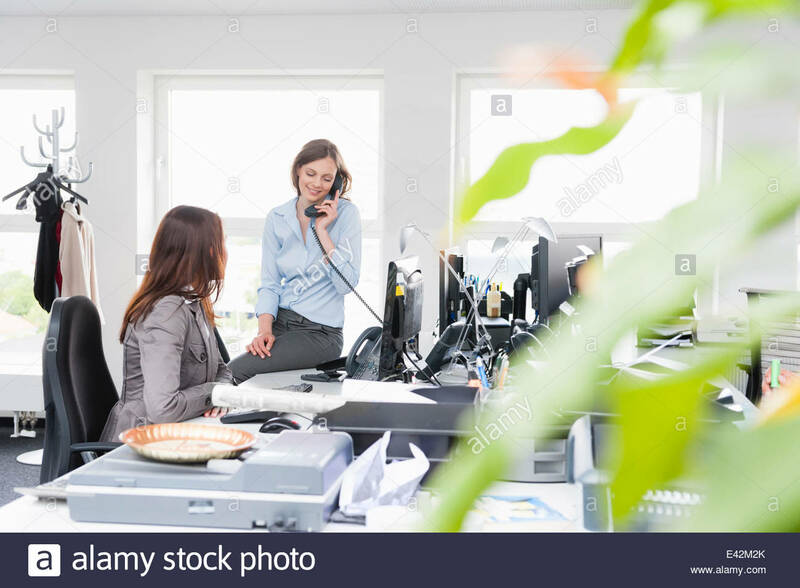 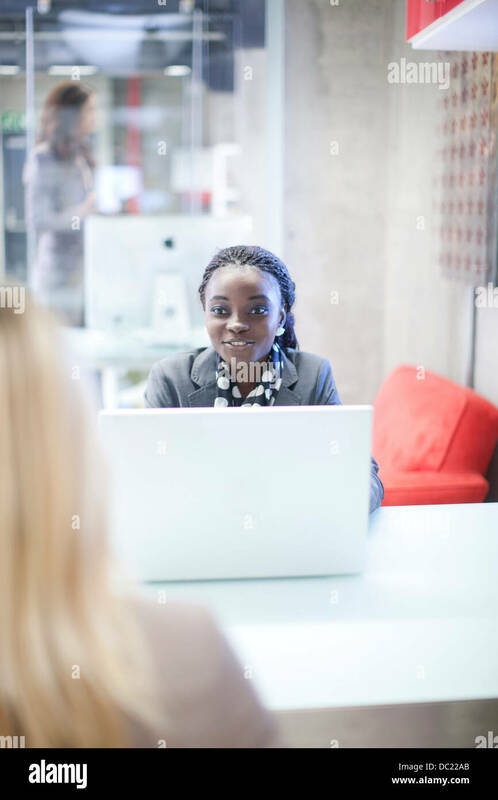 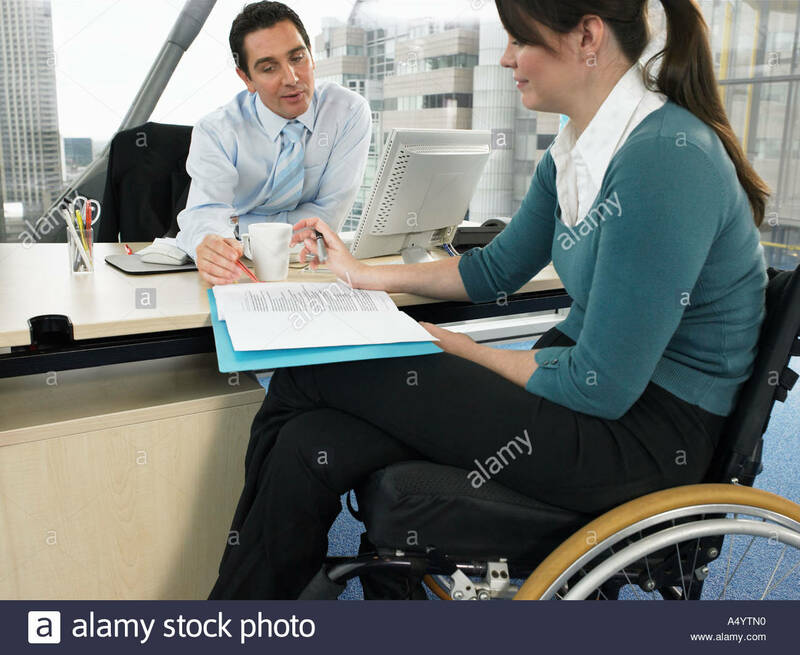 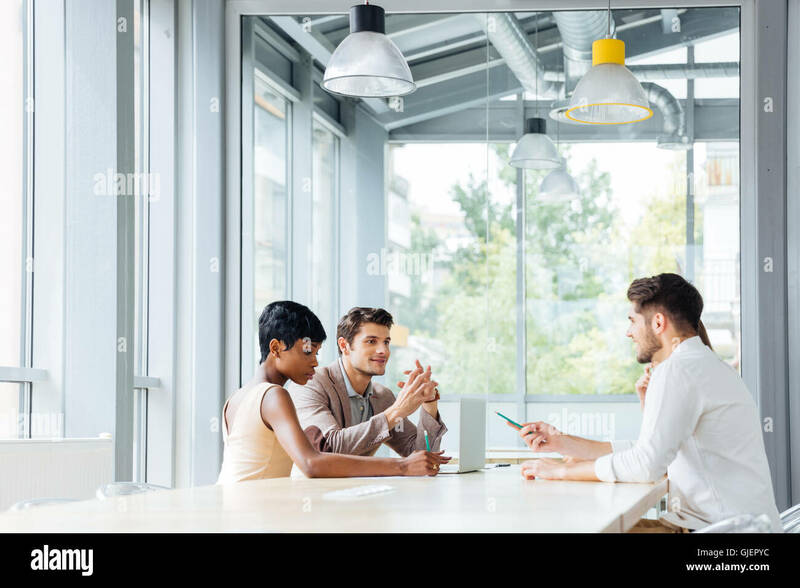 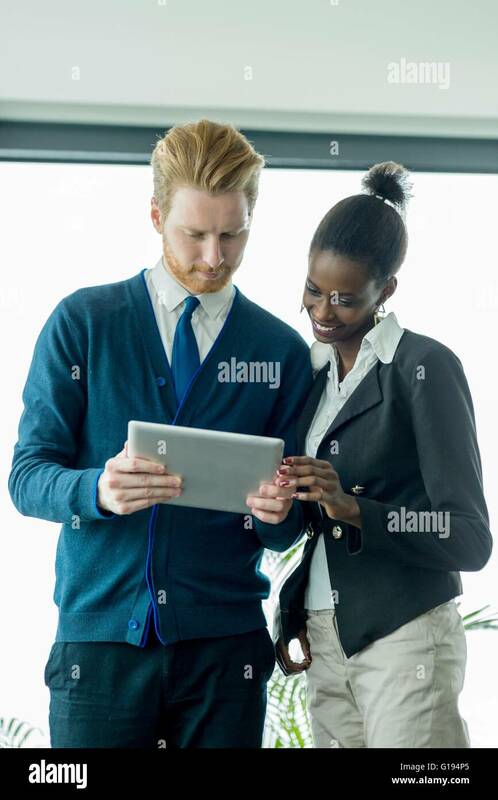 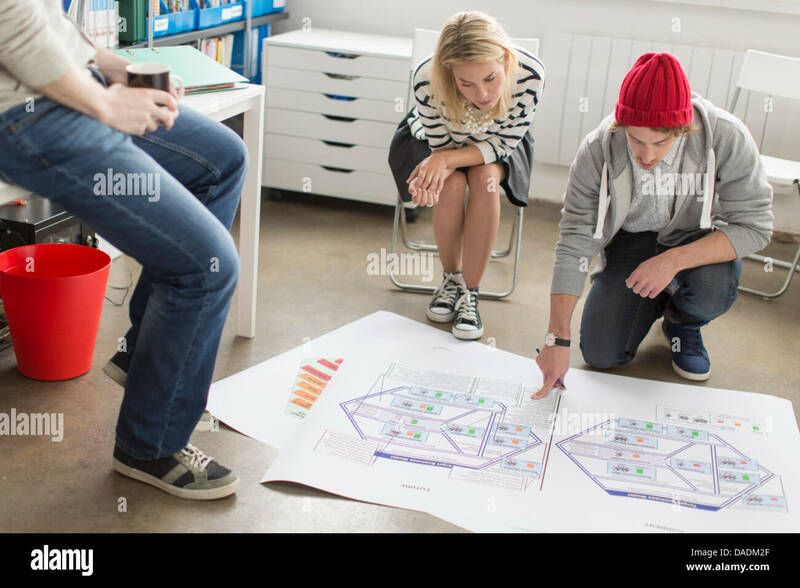 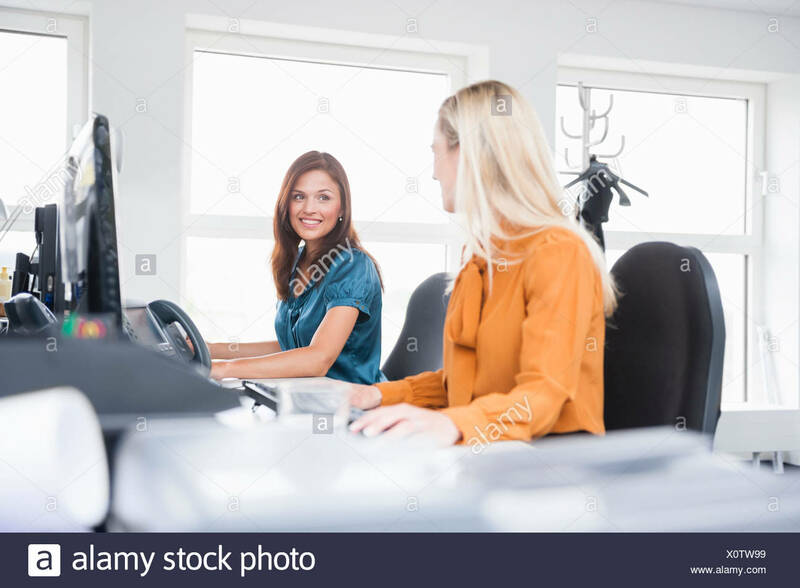 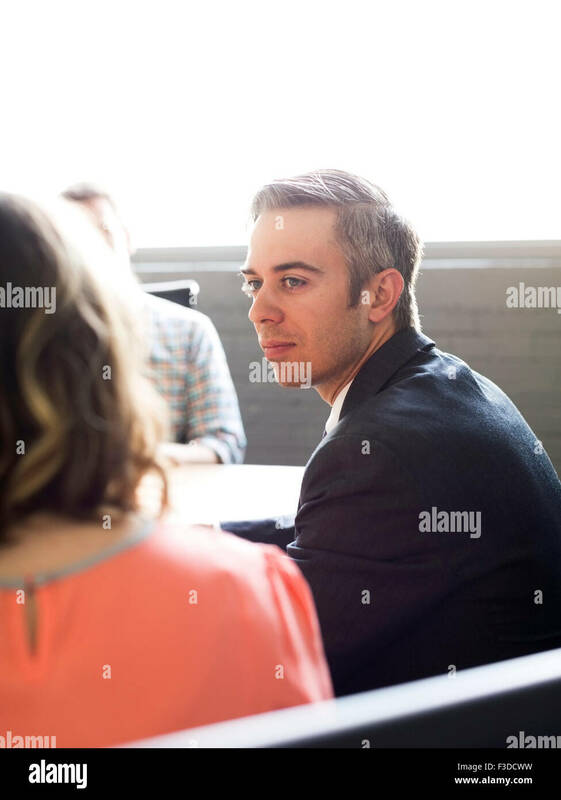 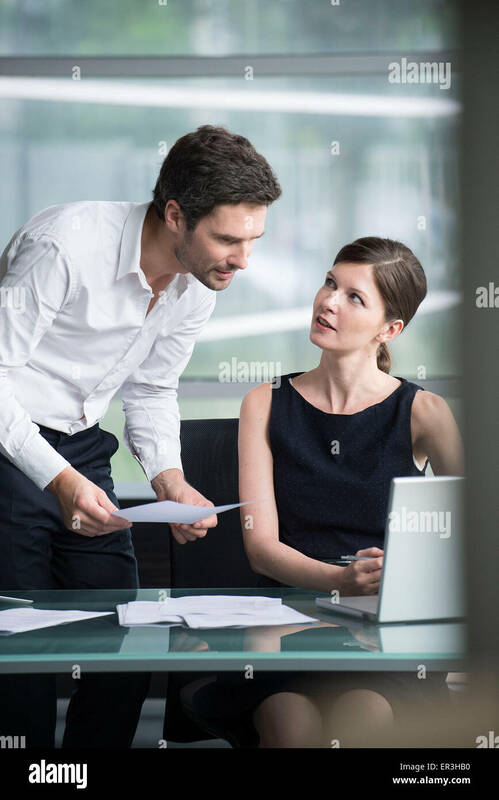 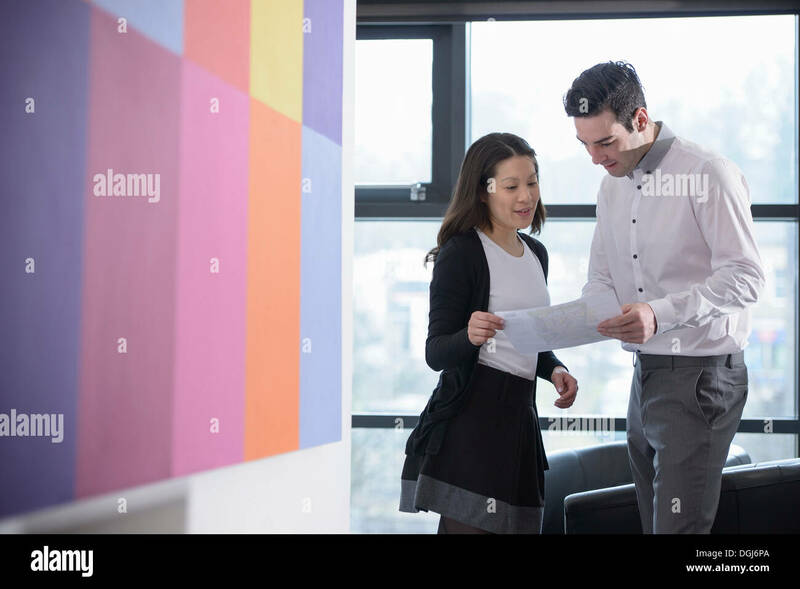 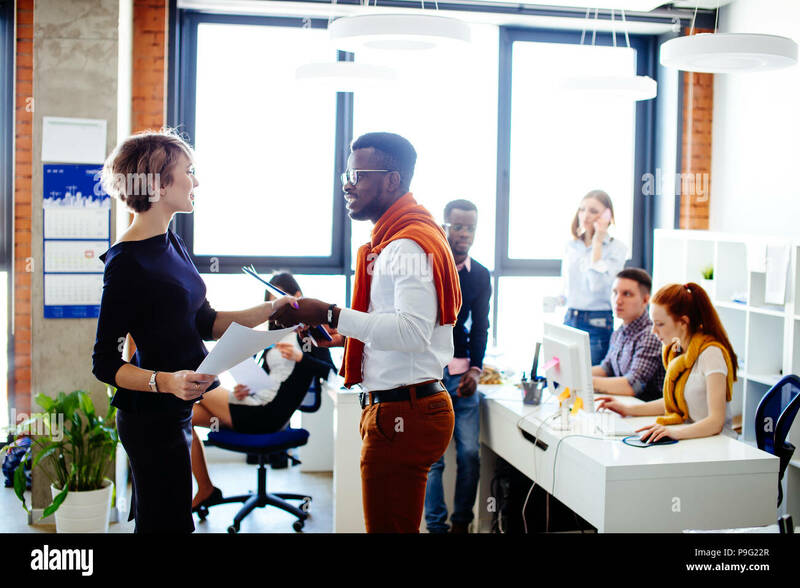 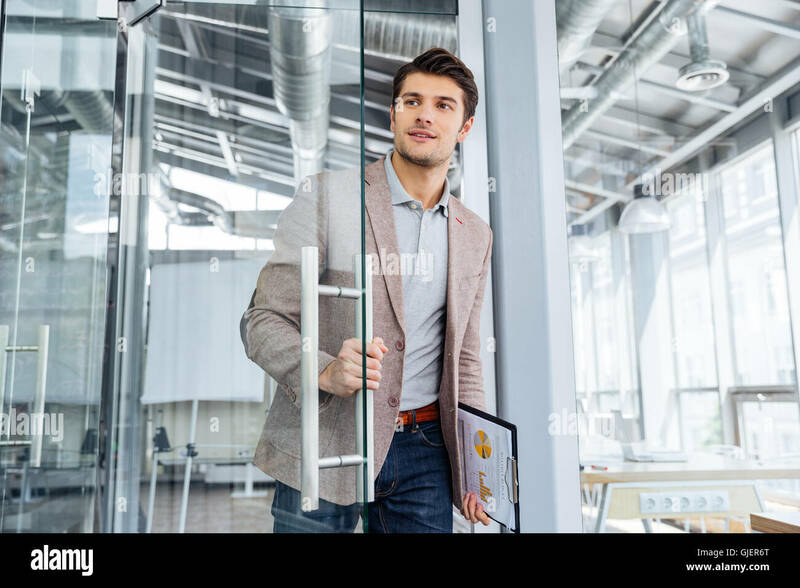 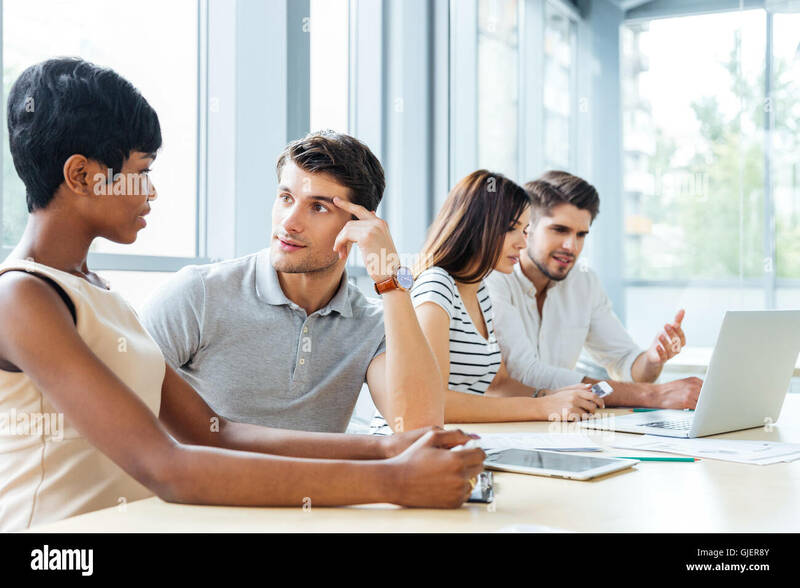 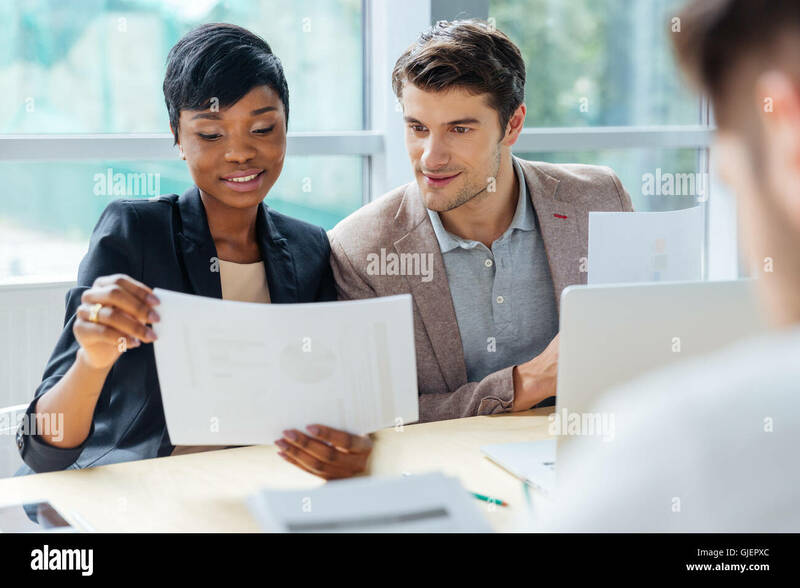 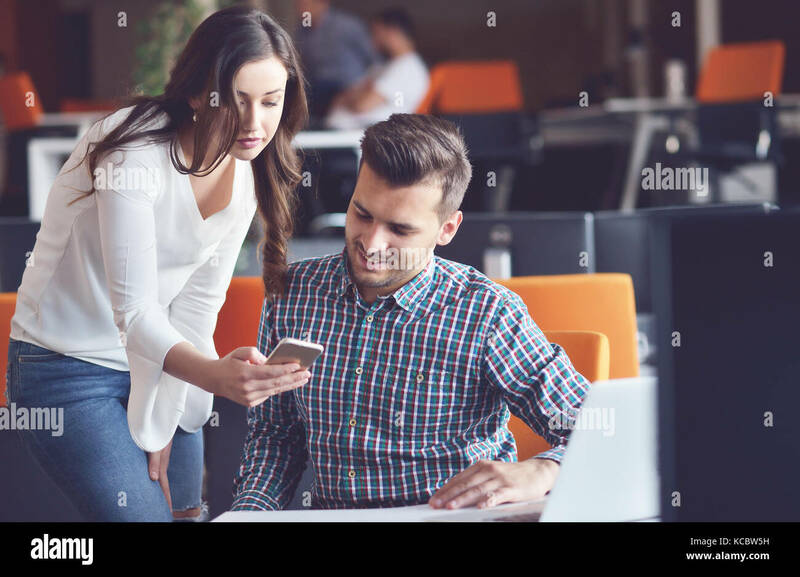 Experienced Male and Female Office Workers Discuss ongoing Project while Working on a Laptop. 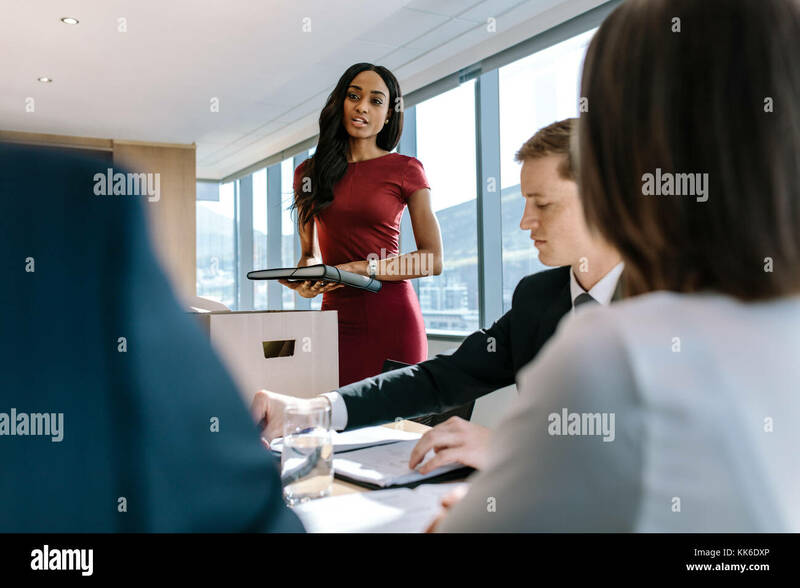 African female executive talking with colleagues during a meeting. 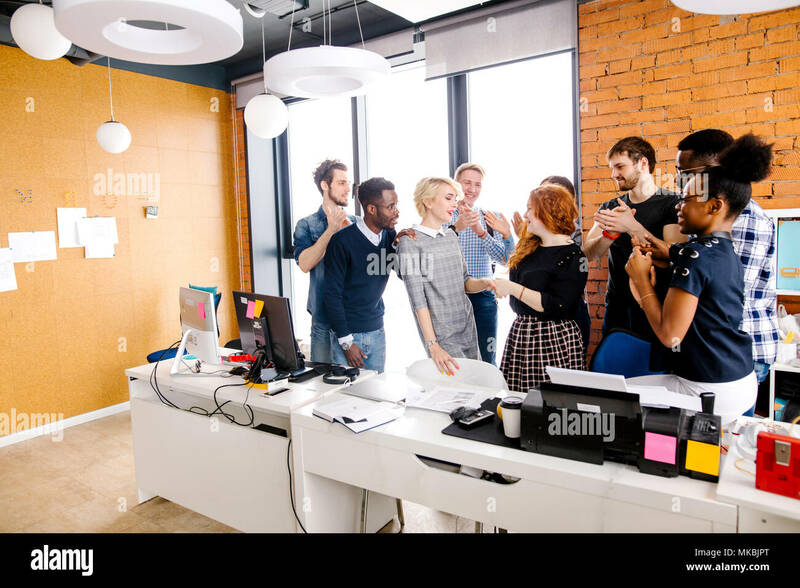 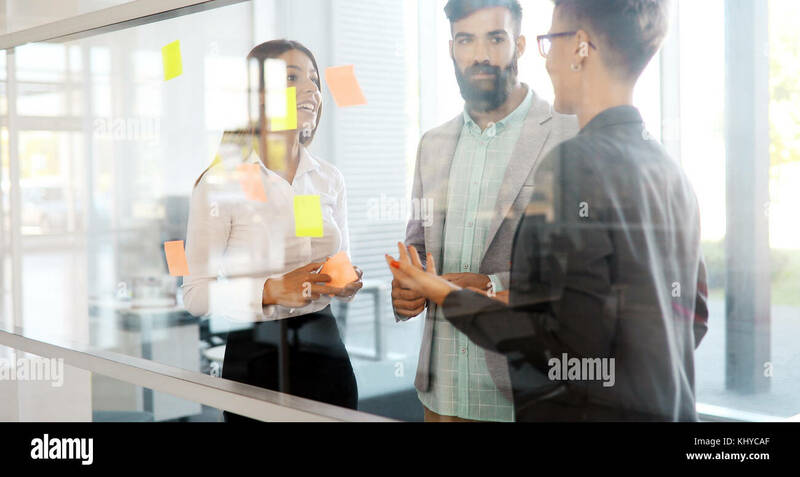 Office workers discussing new business strategy together in conference room.